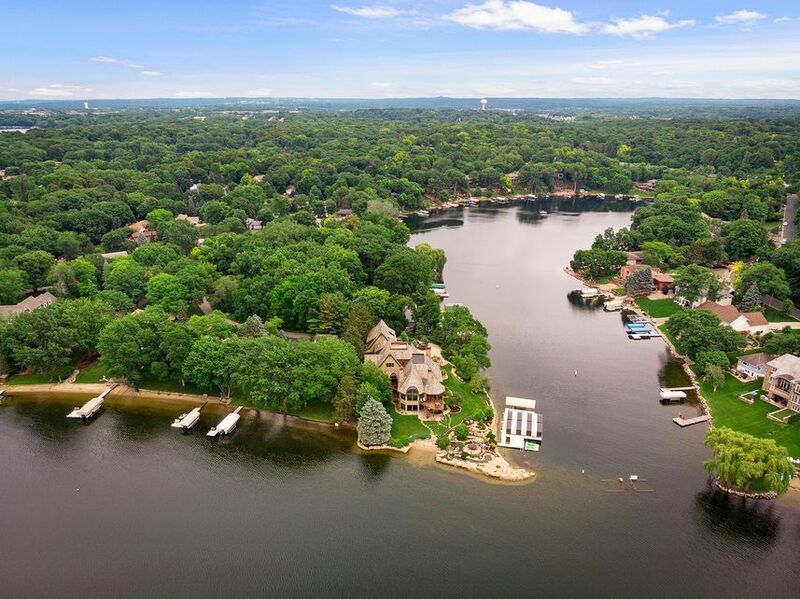 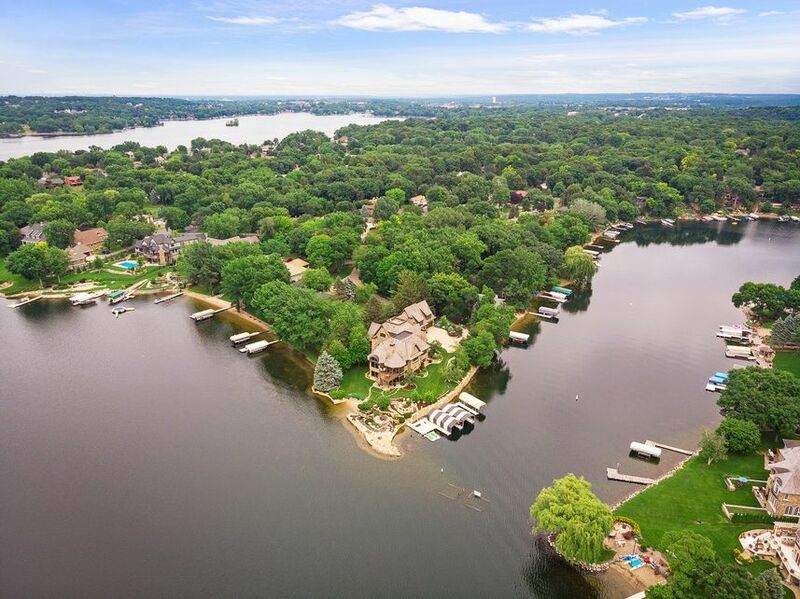 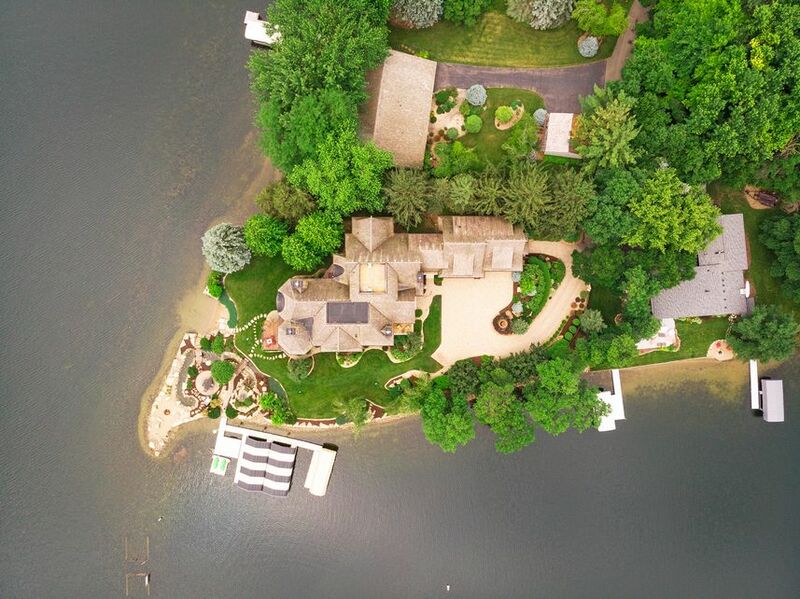 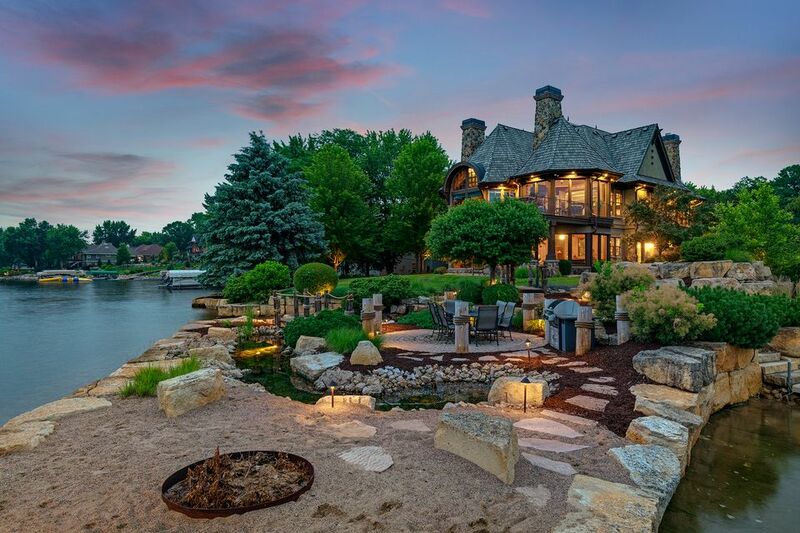 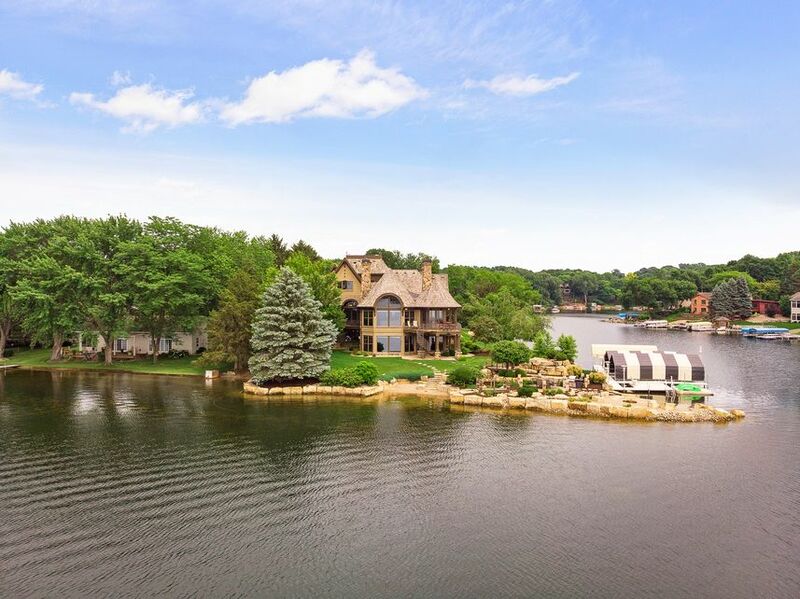 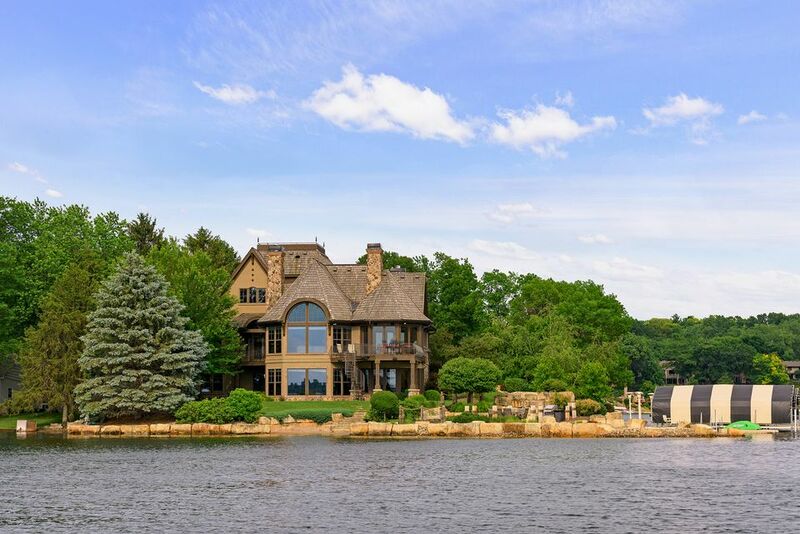 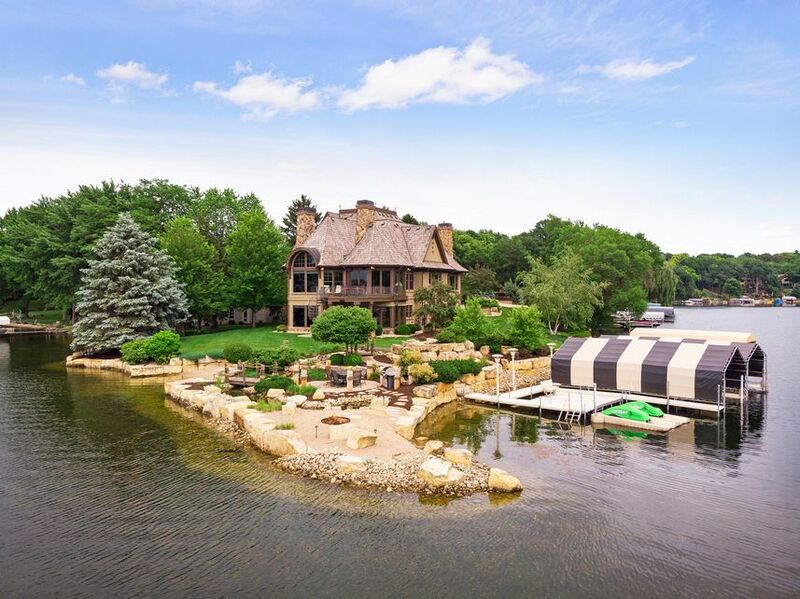 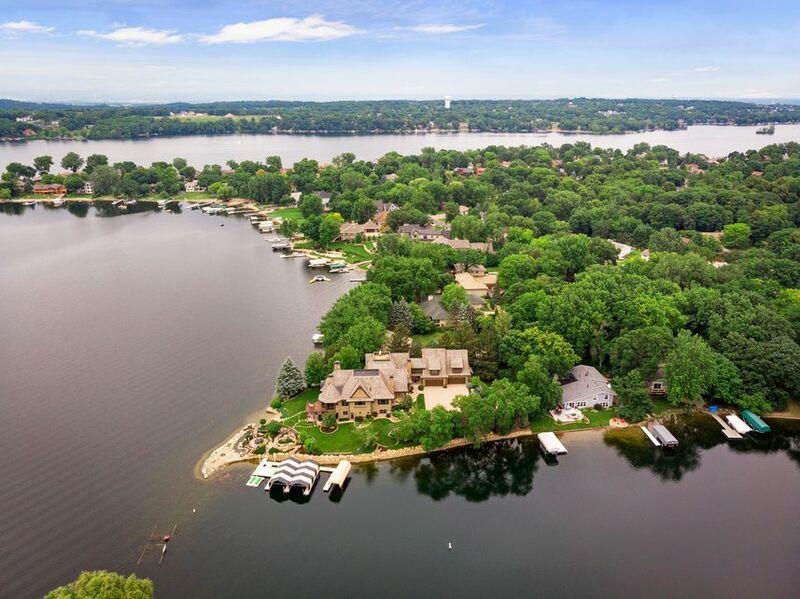 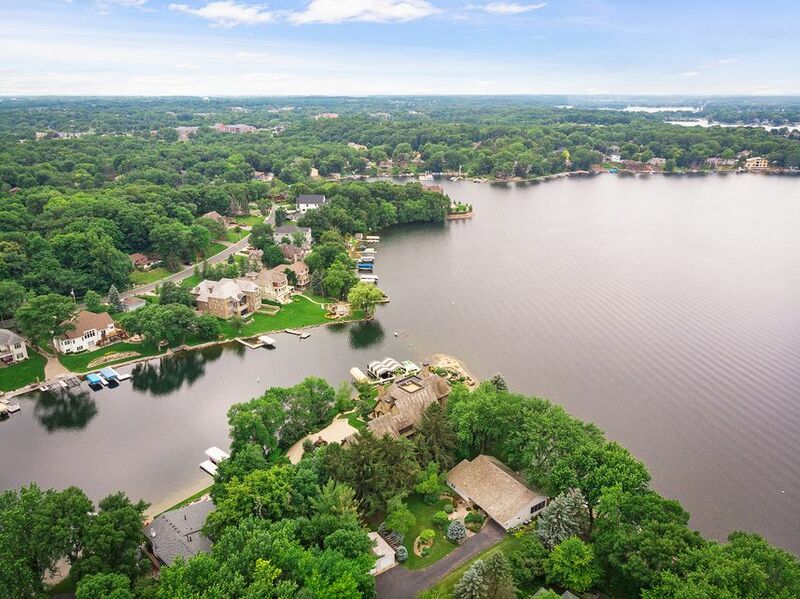 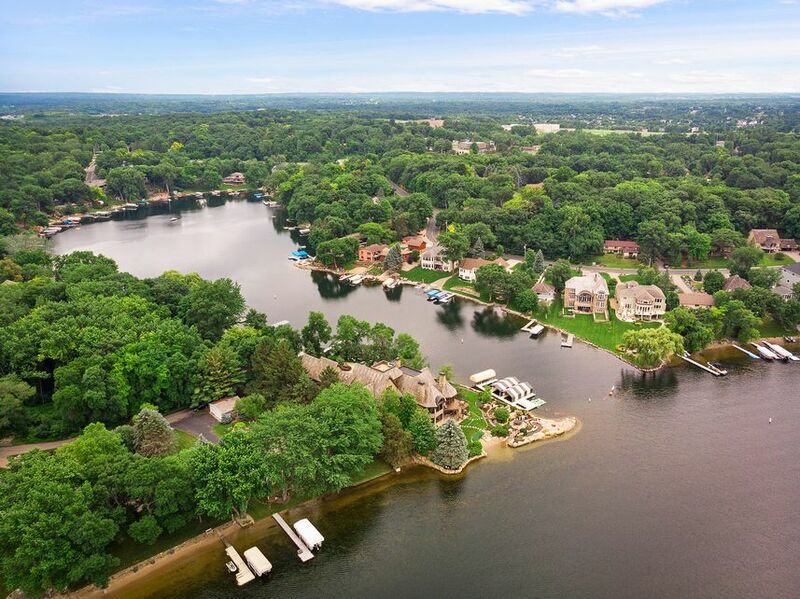 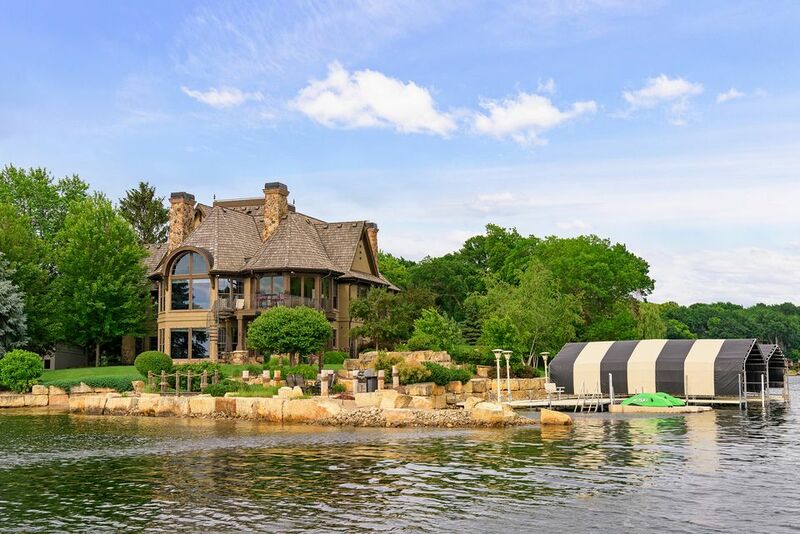 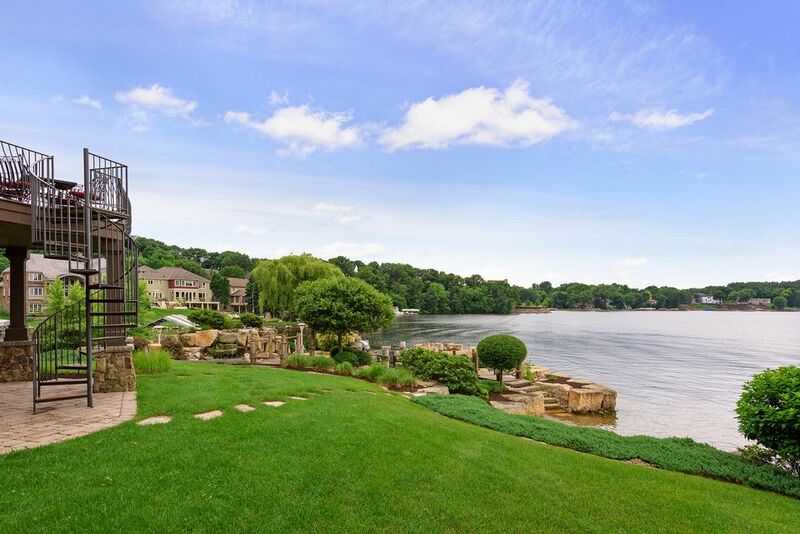 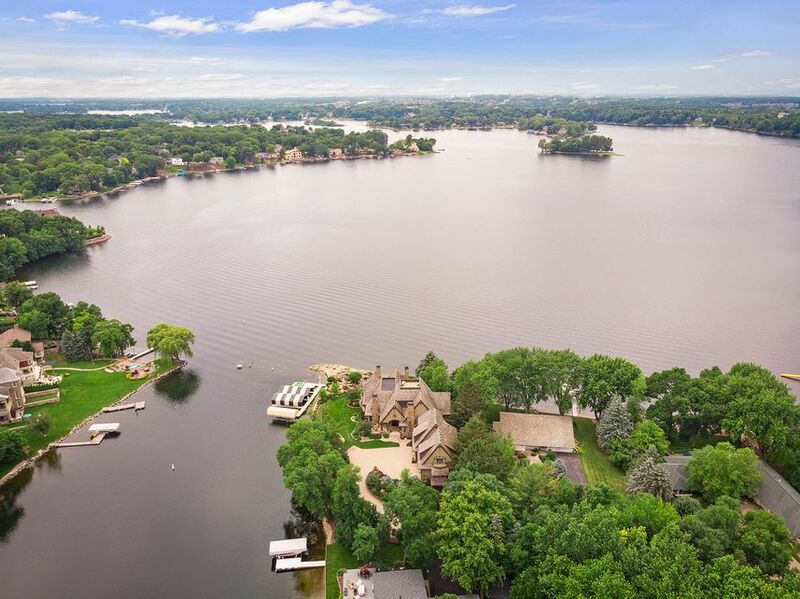 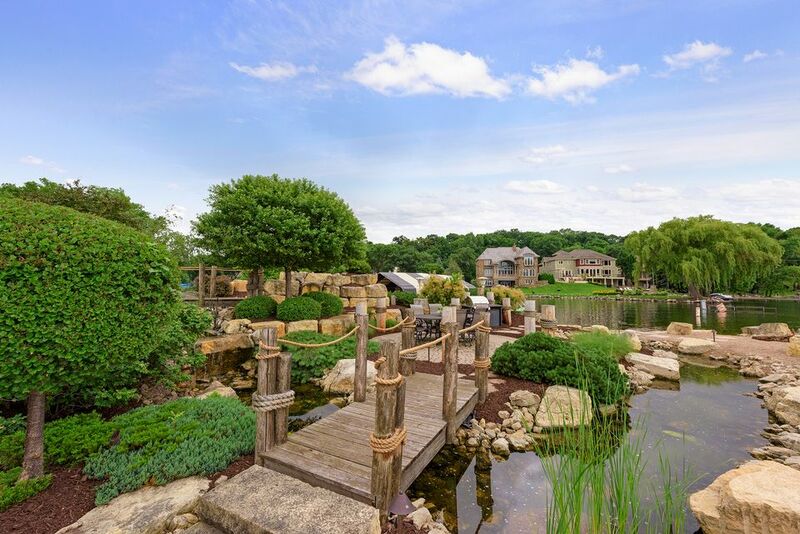 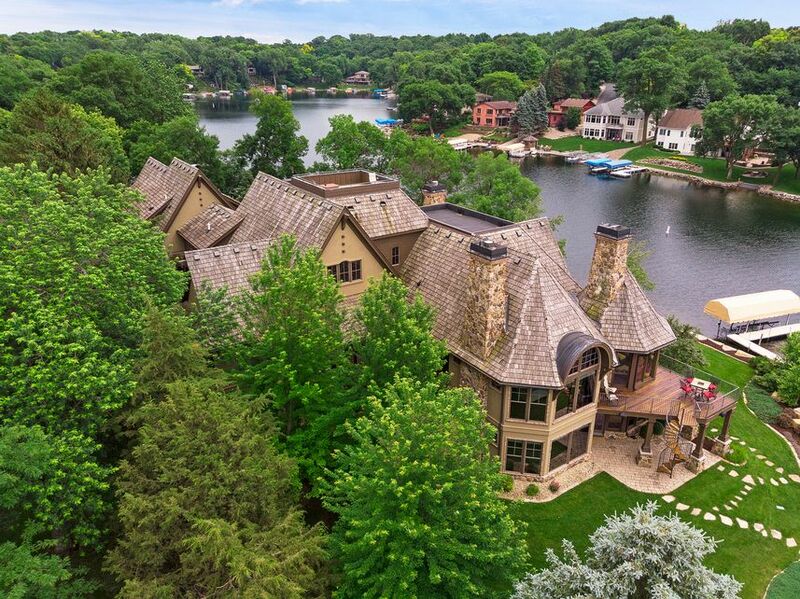 A gorgeous lakefront home with 350 feet of frontage on Prior Lake has been reduced to $3,800,000 $3,900,000. 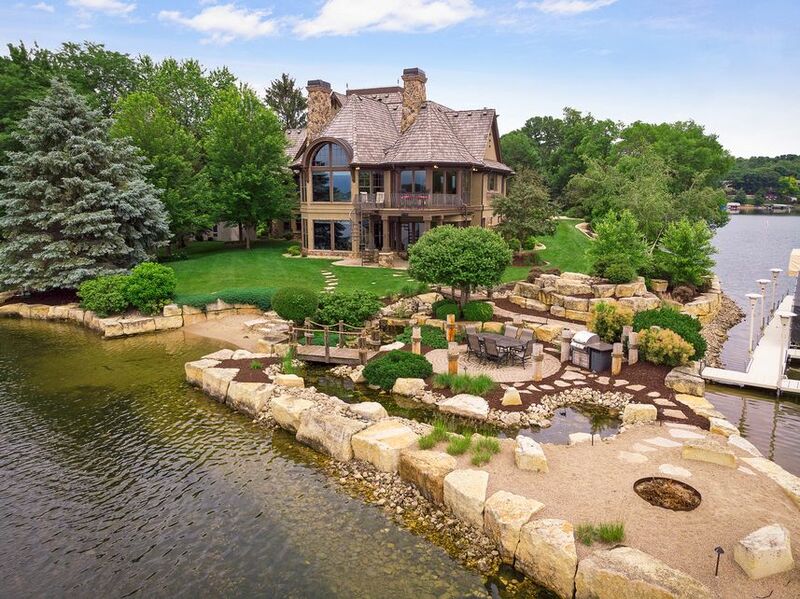 The nearly 10,000 square foot residence has been on the market for eight years for as much as $4,900,000. 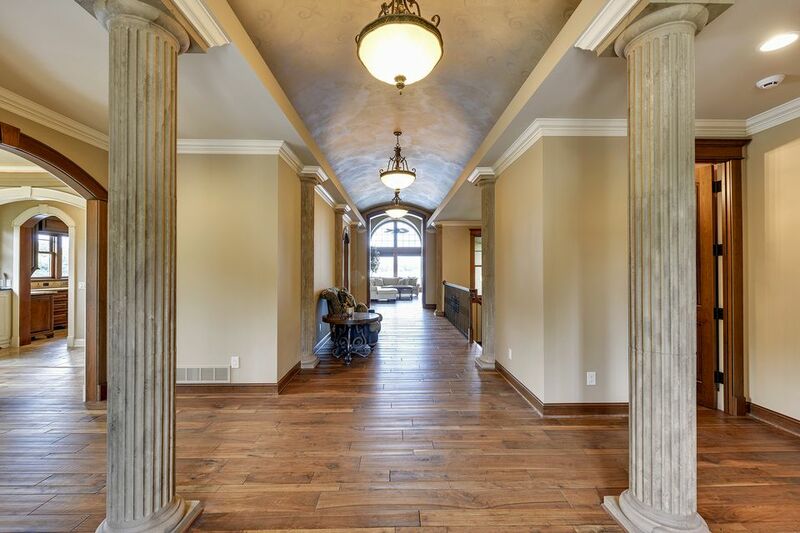 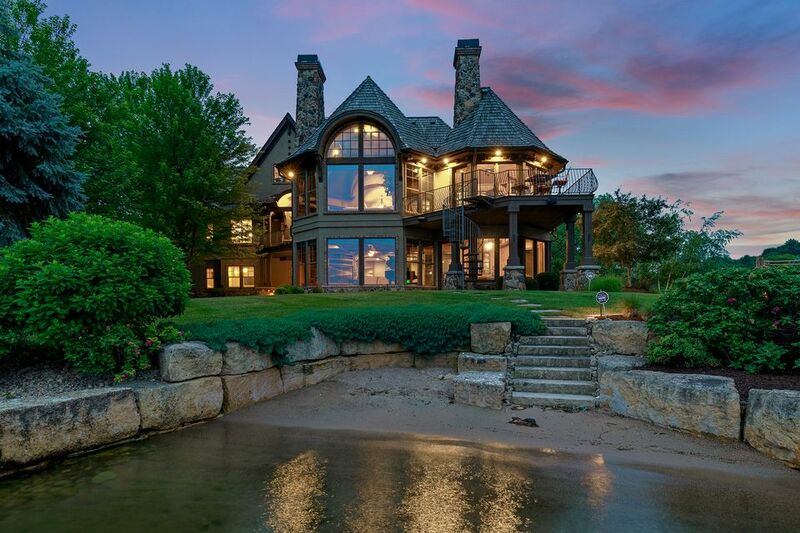 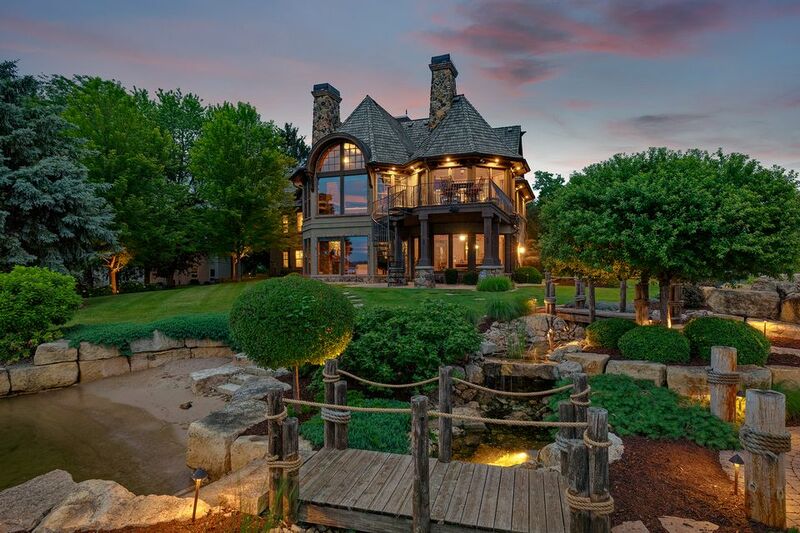 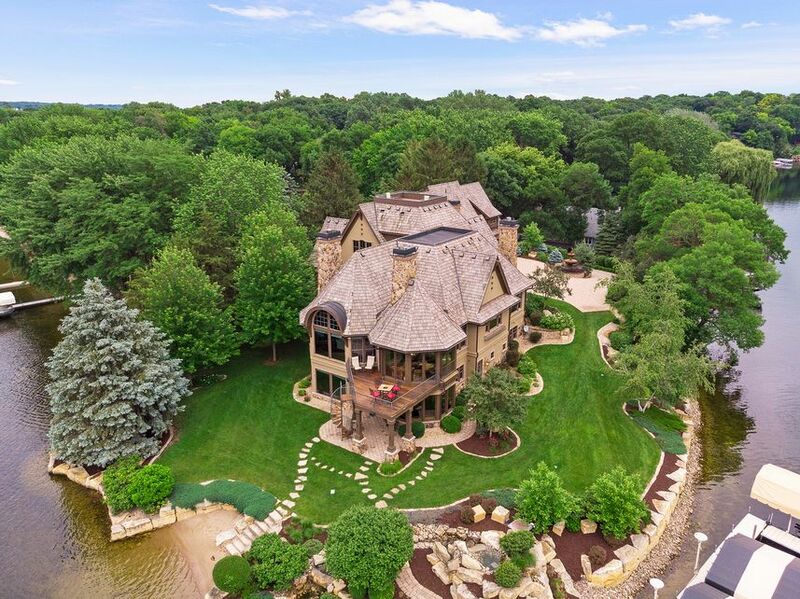 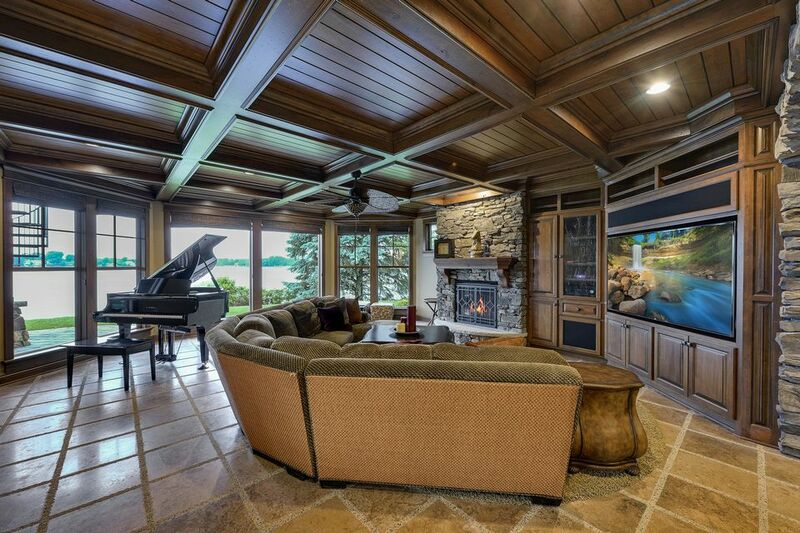 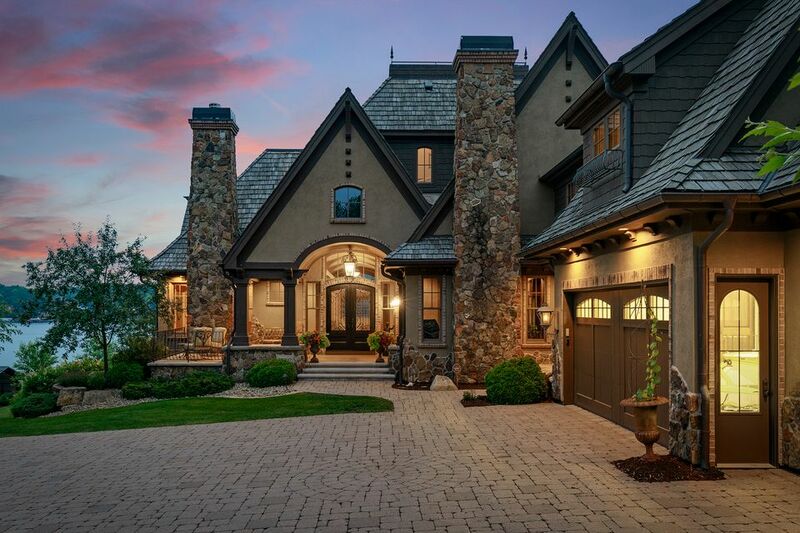 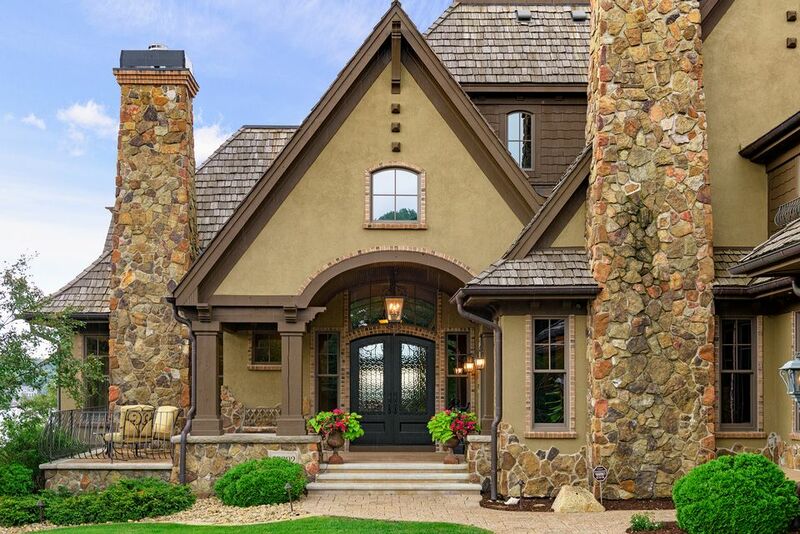 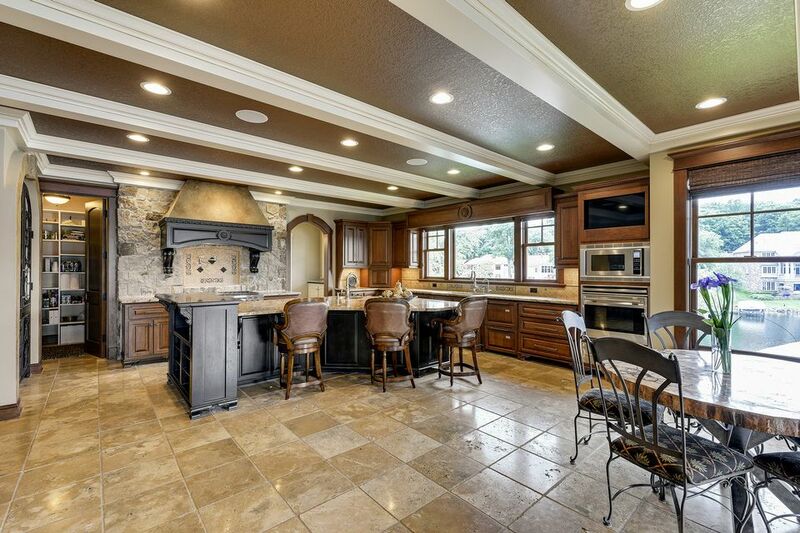 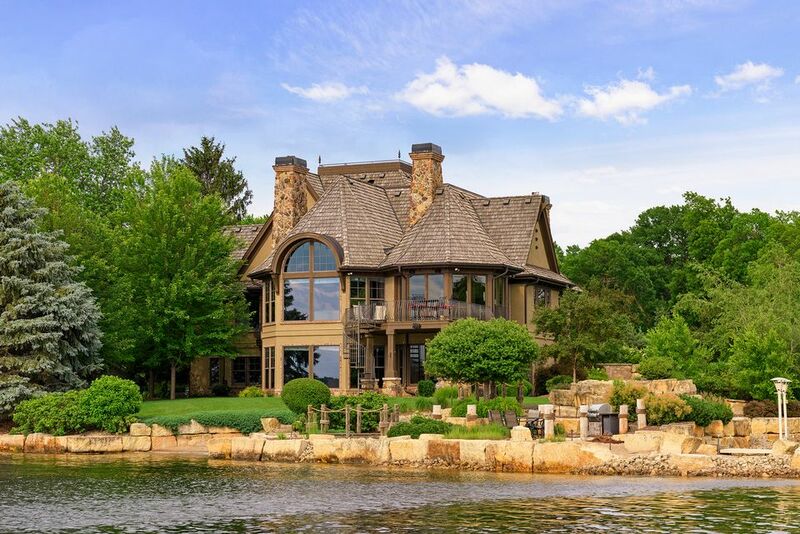 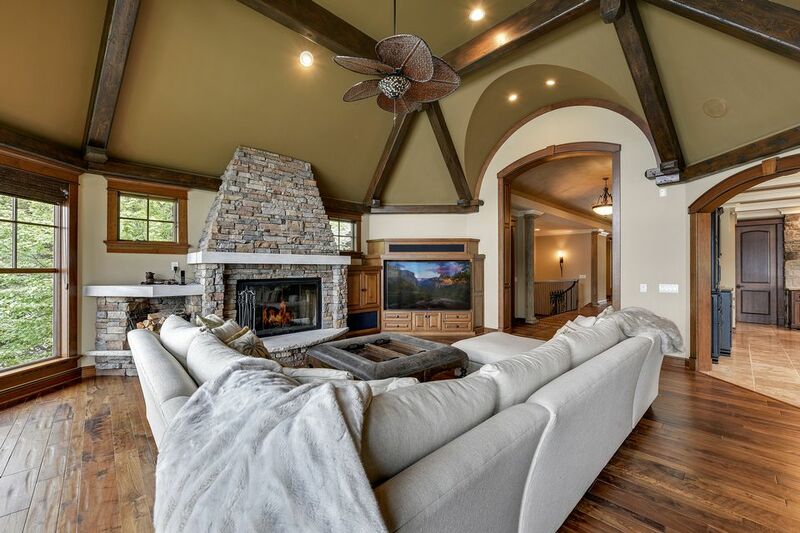 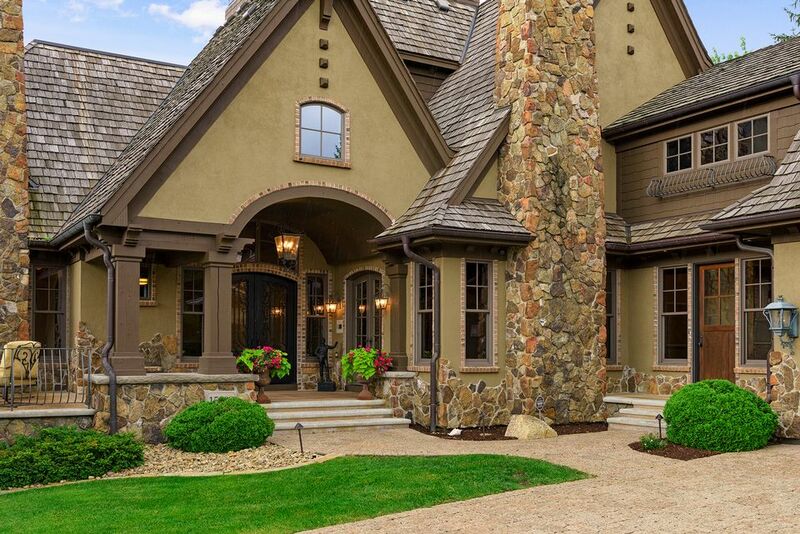 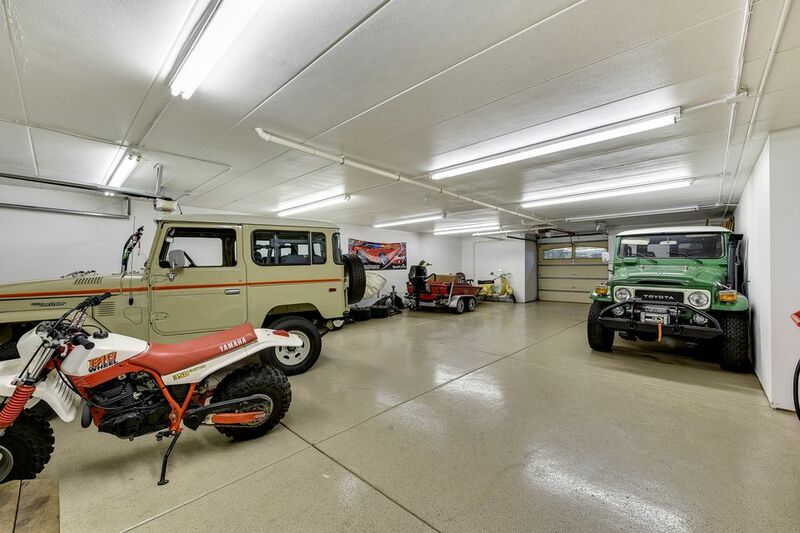 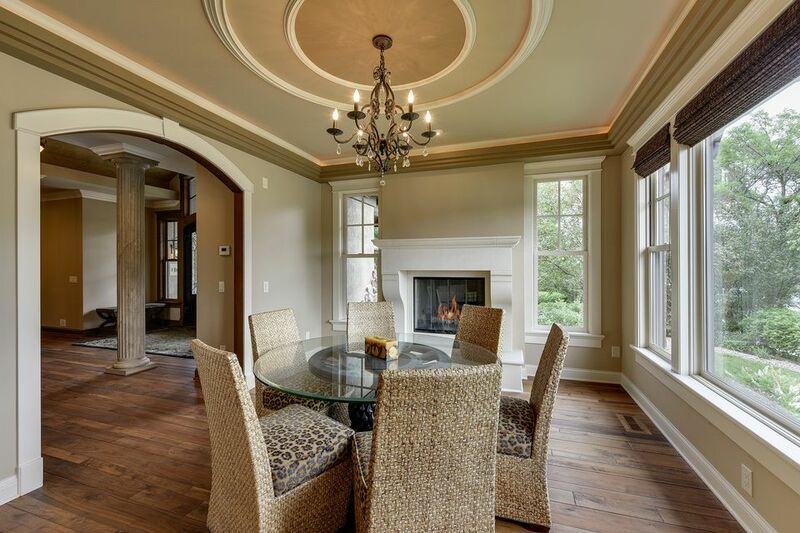 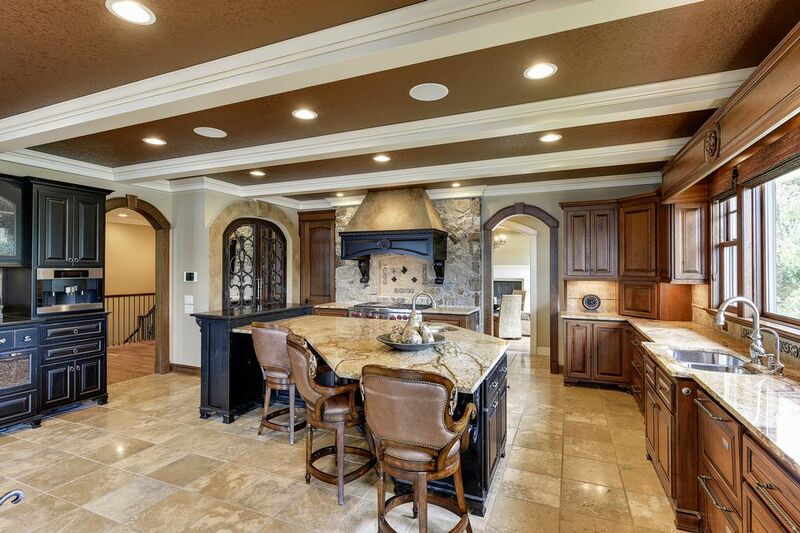 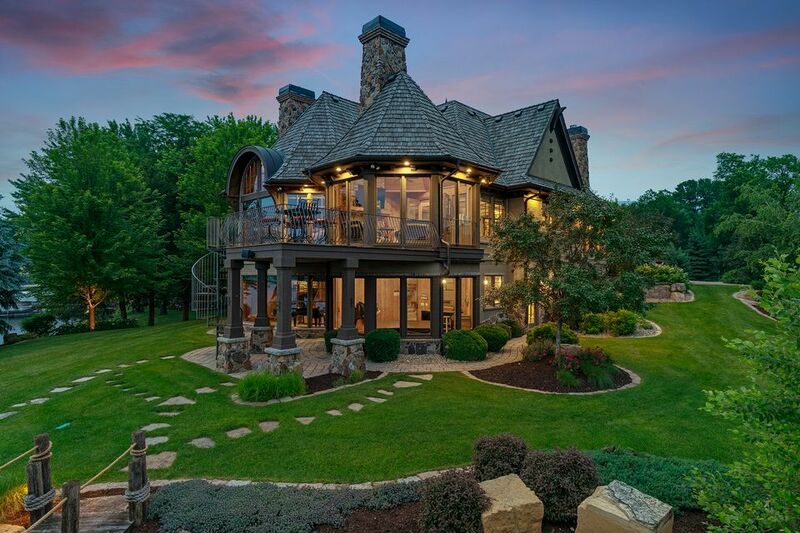 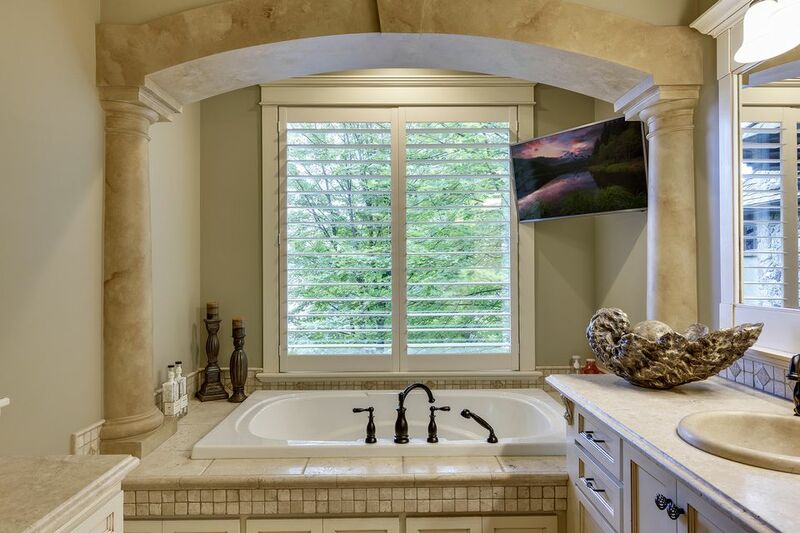 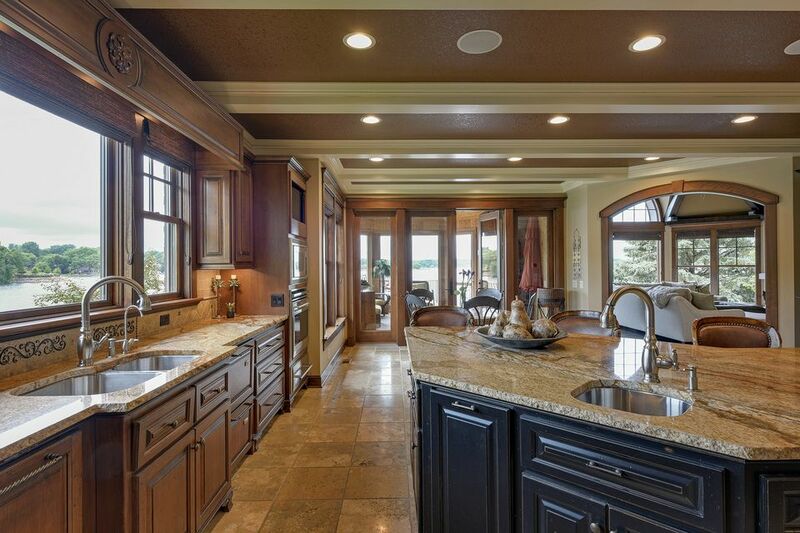 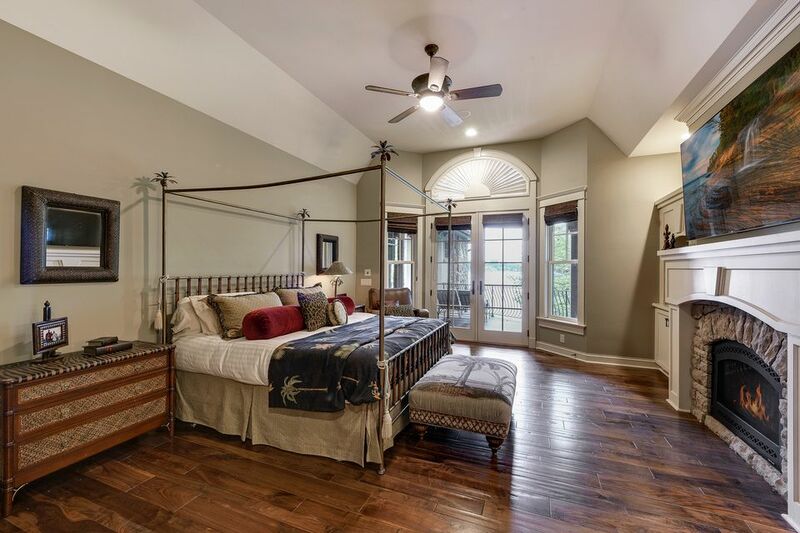 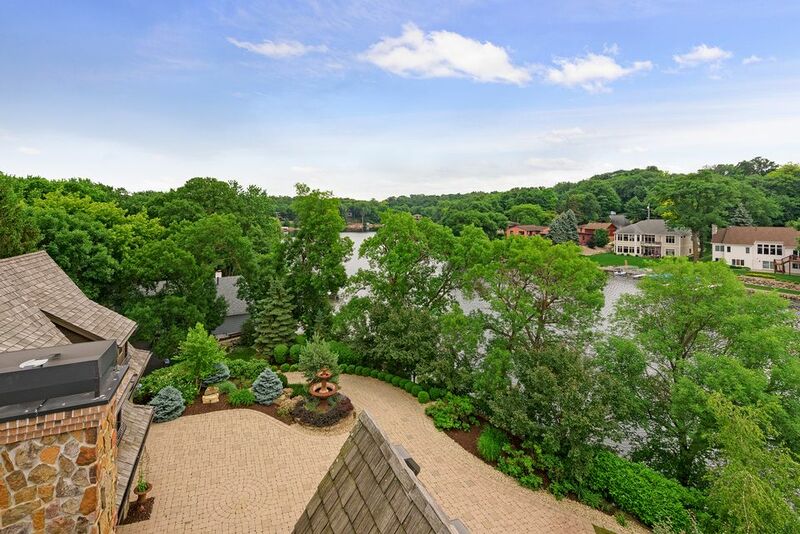 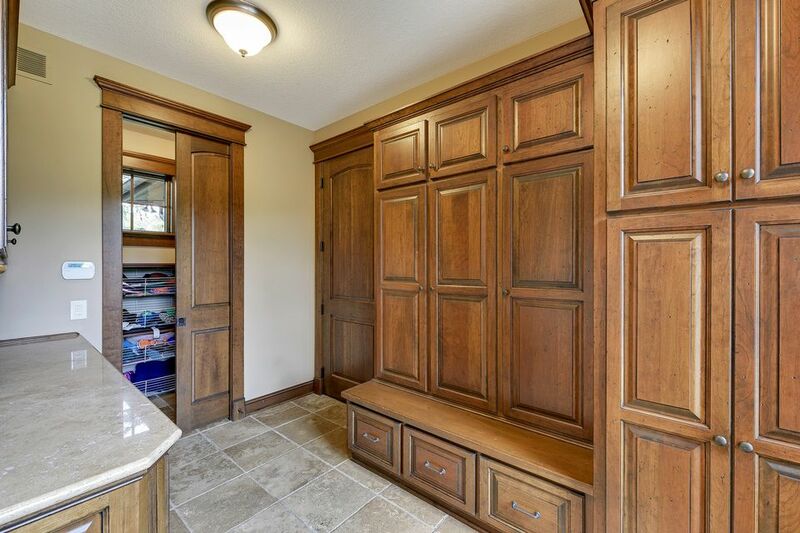 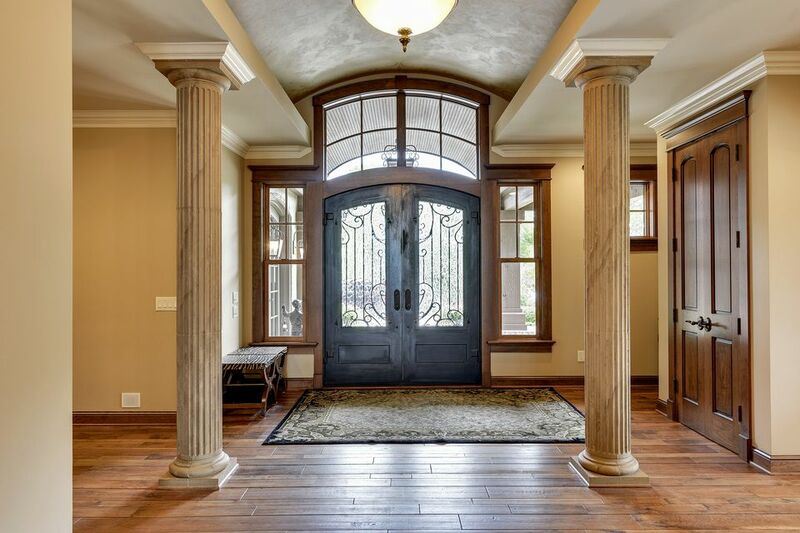 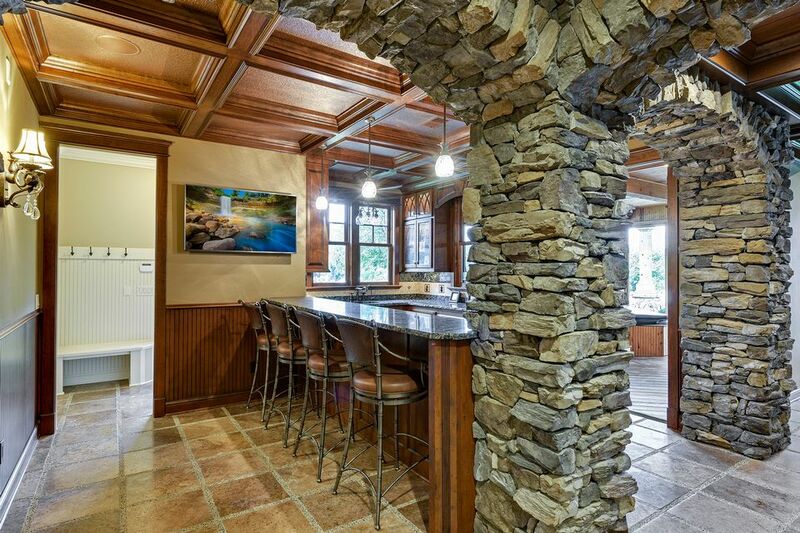 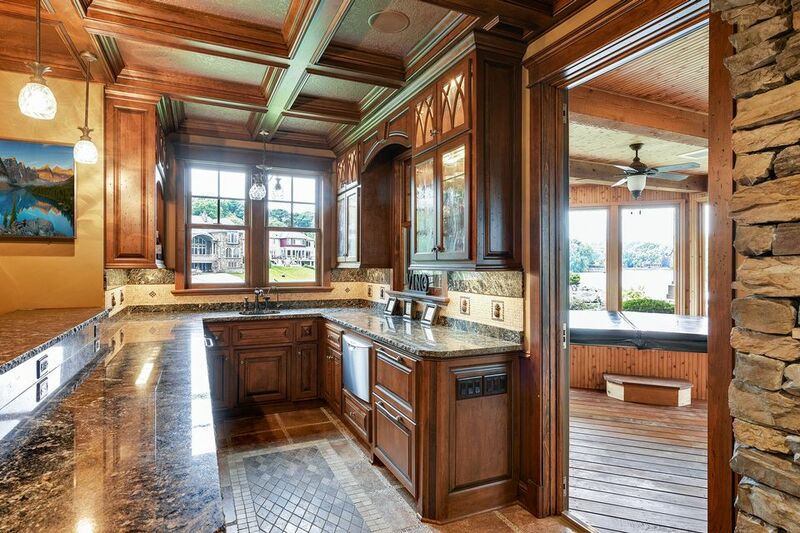 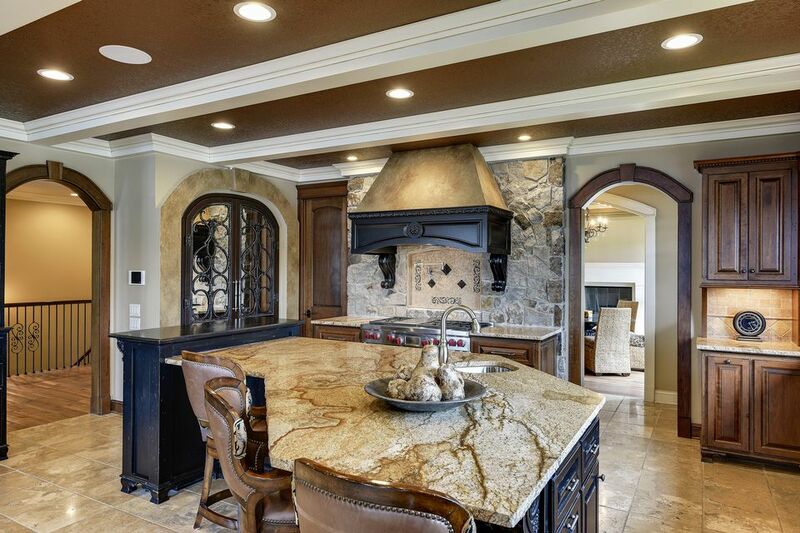 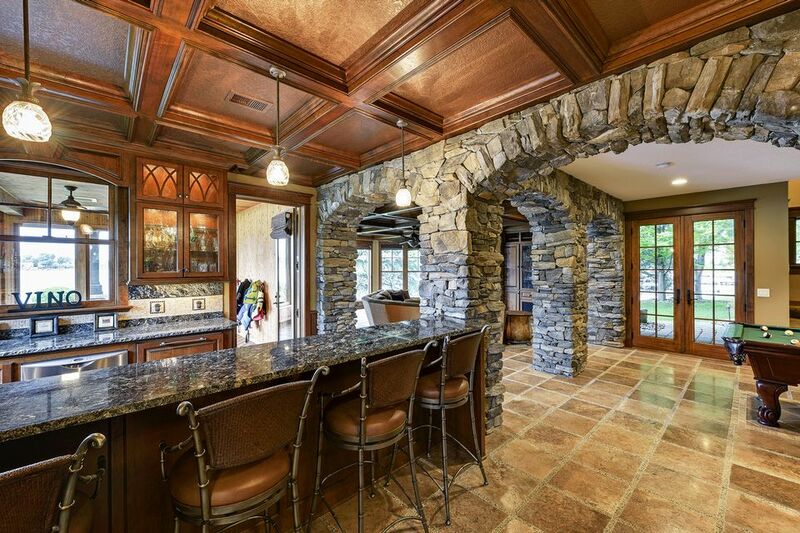 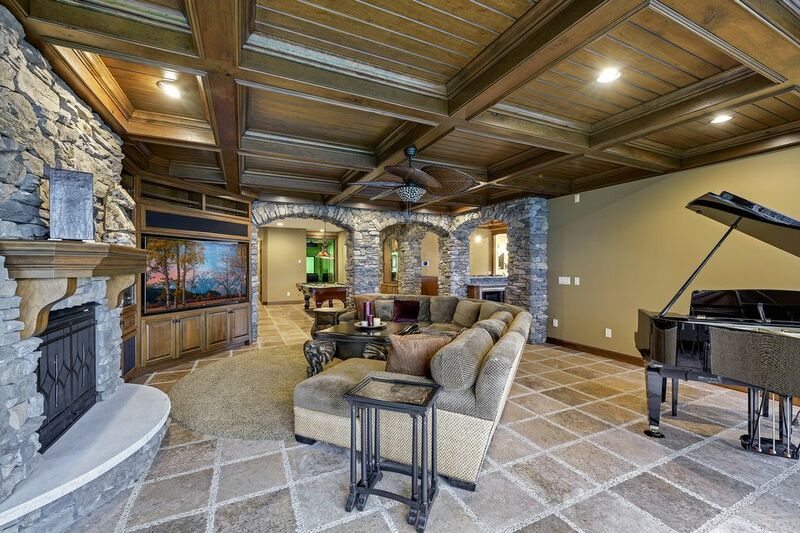 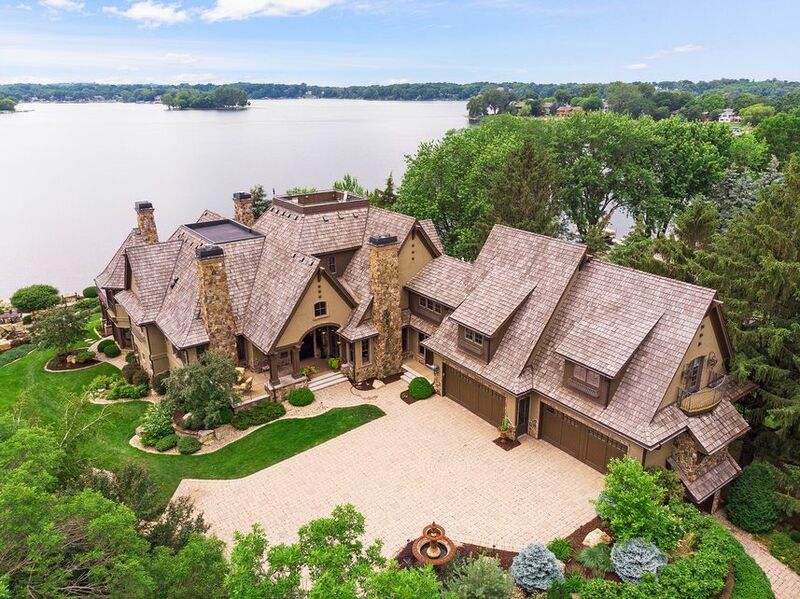 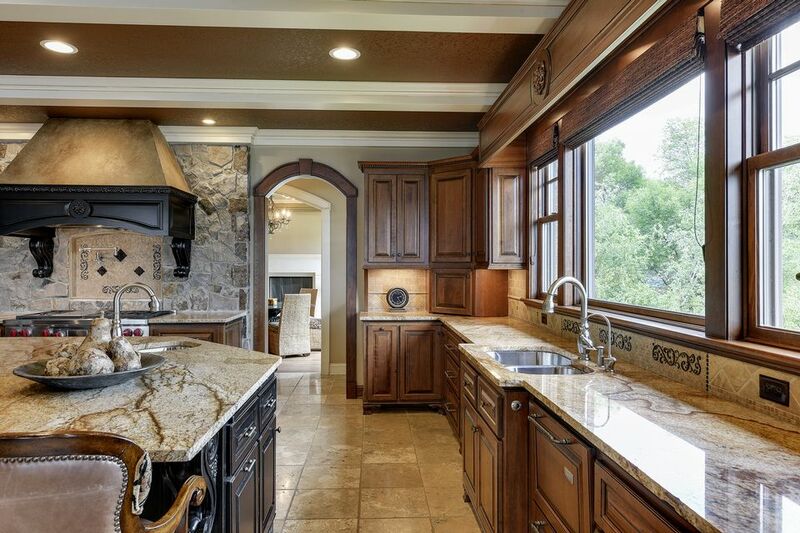 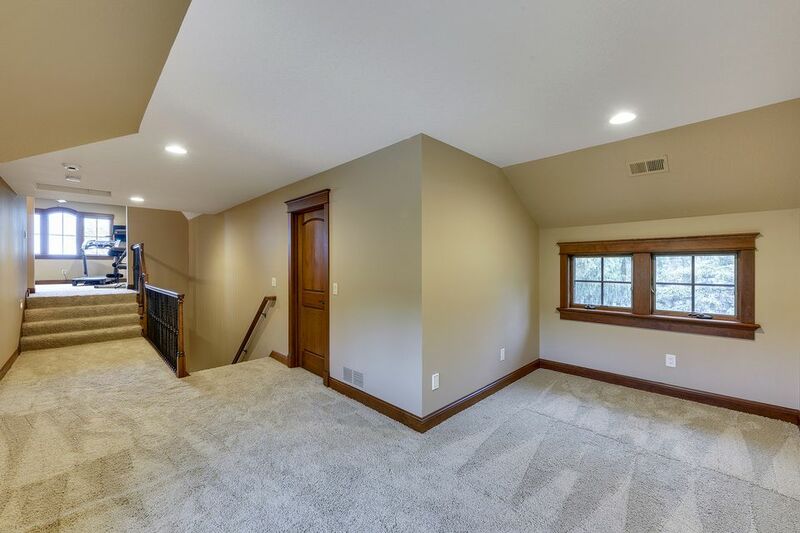 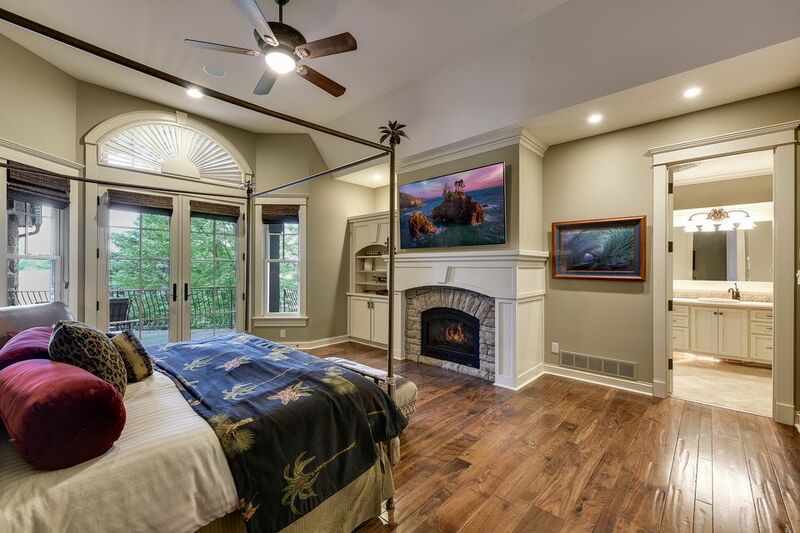 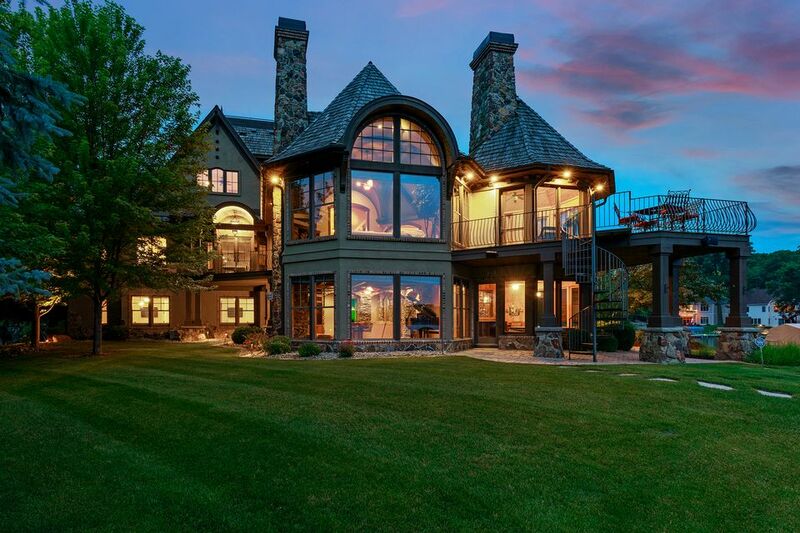 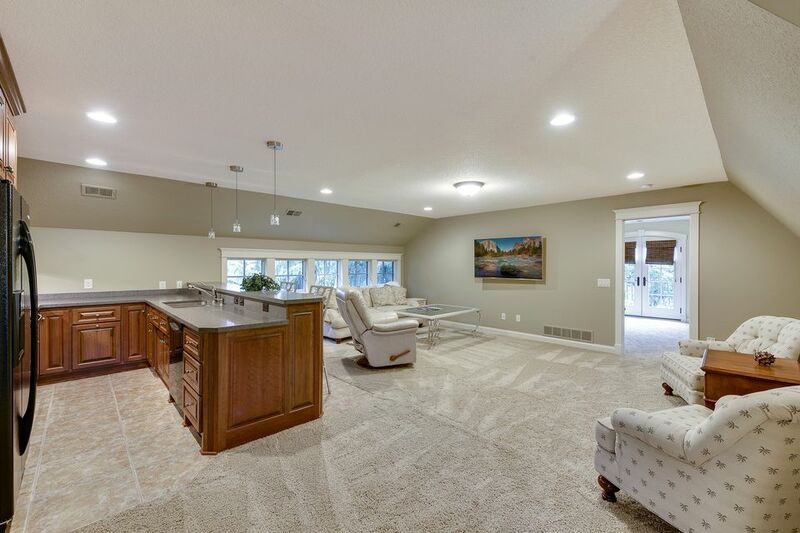 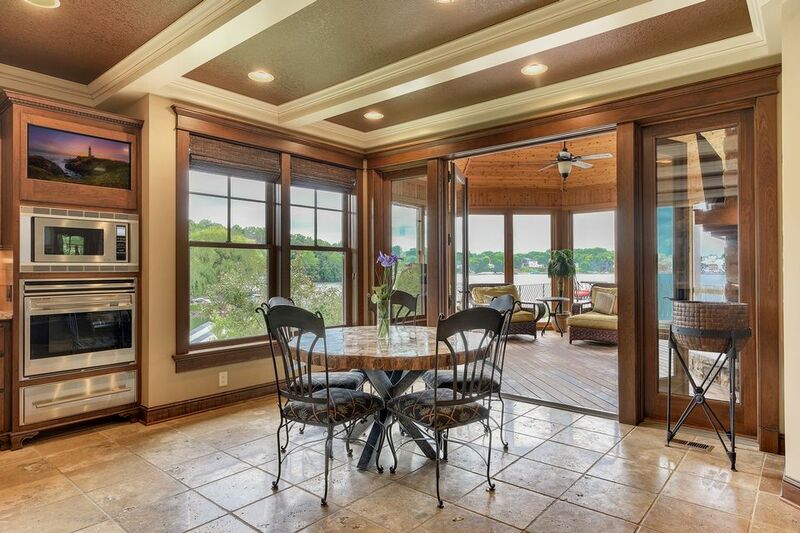 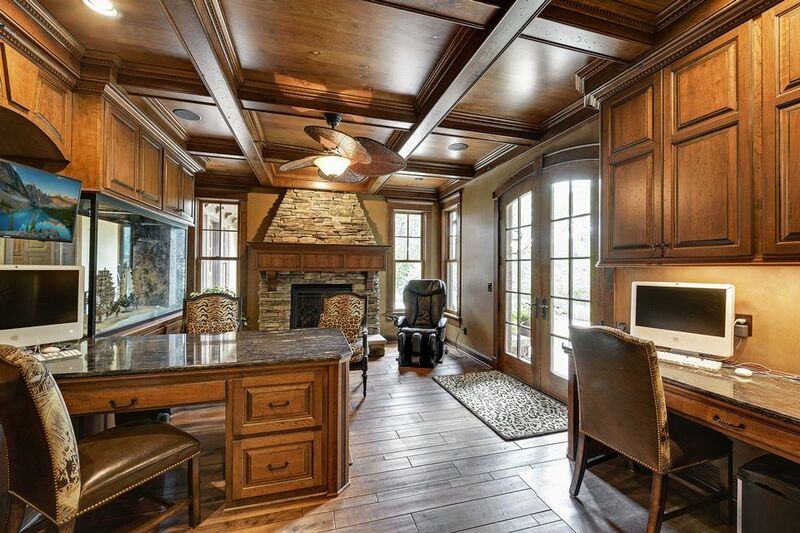 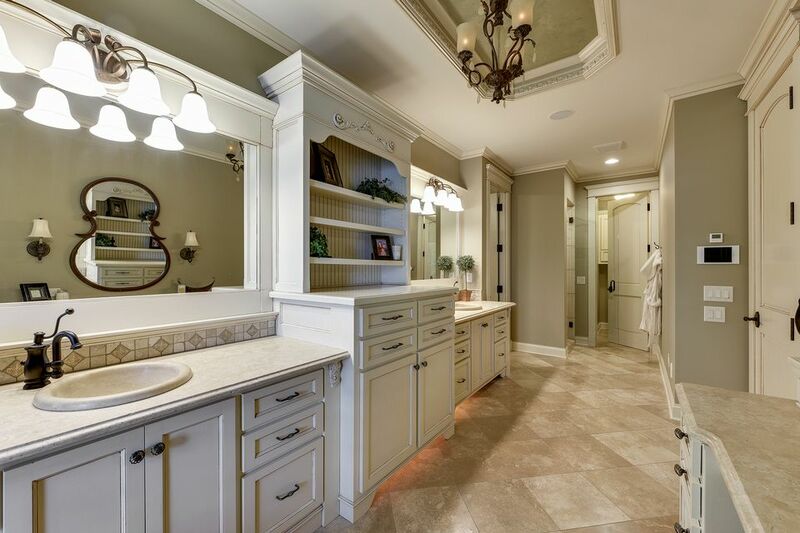 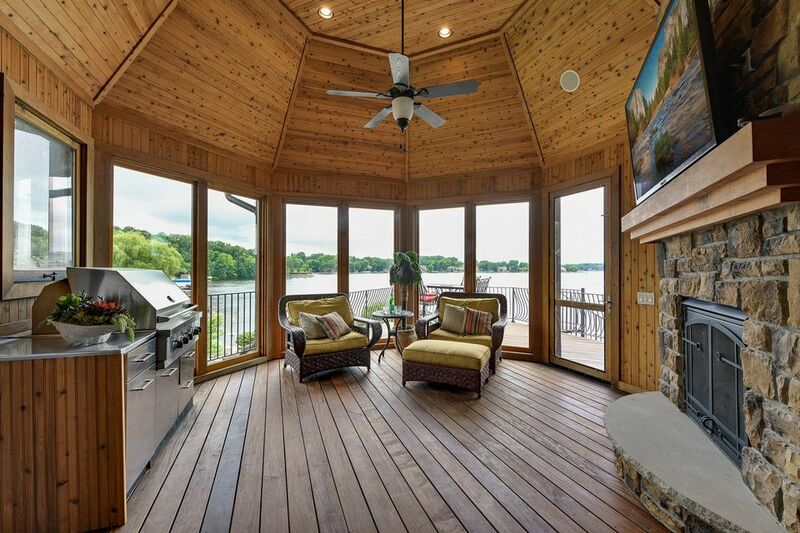 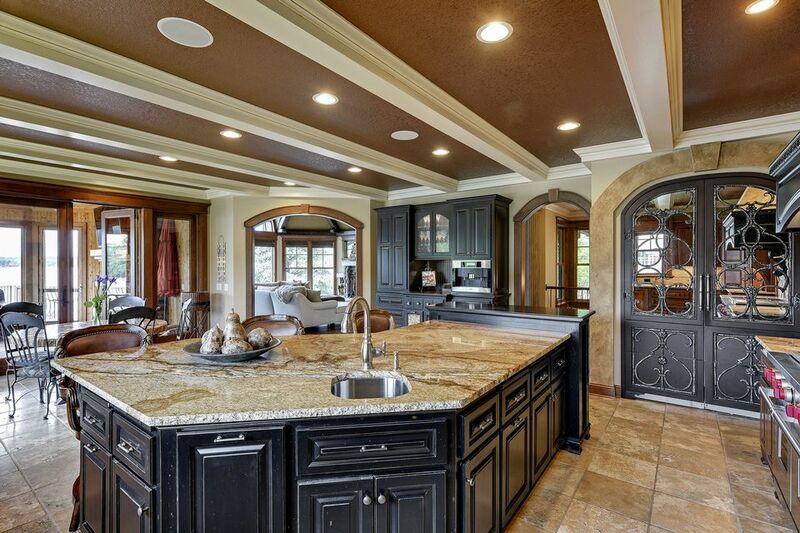 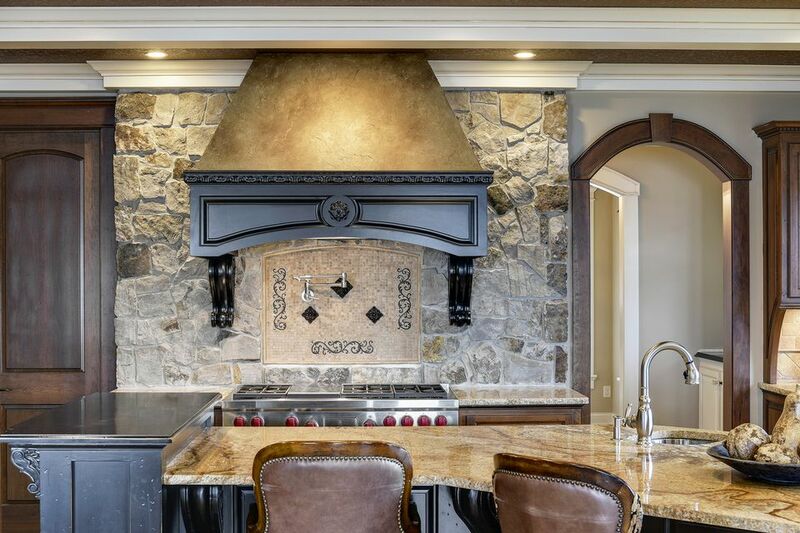 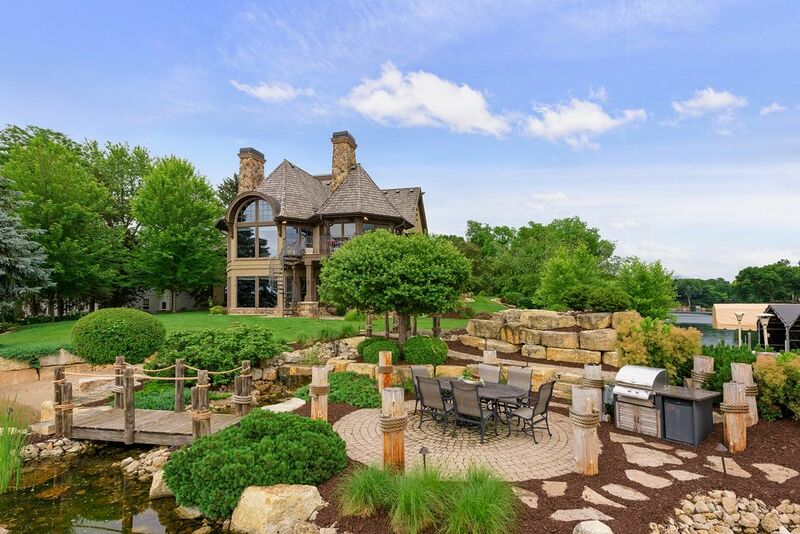 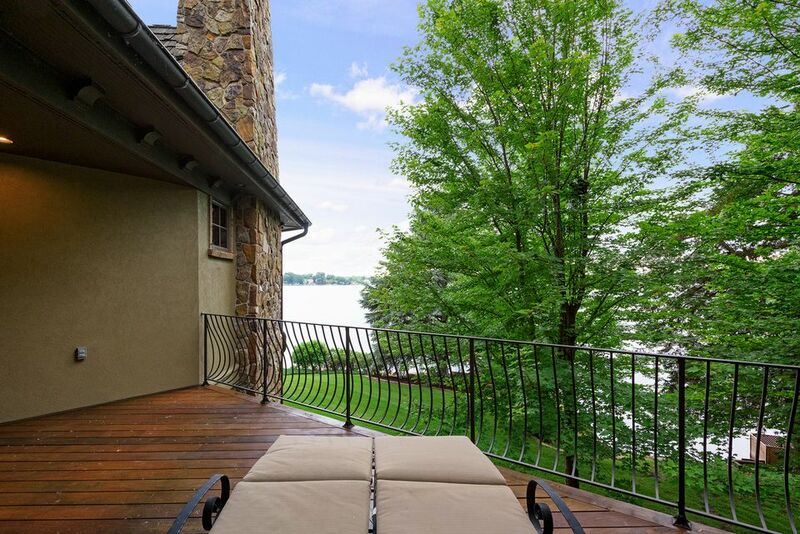 Built in 2005 by Wooddale Builders, this landmark home is one of the most exquisite on Prior Lake. 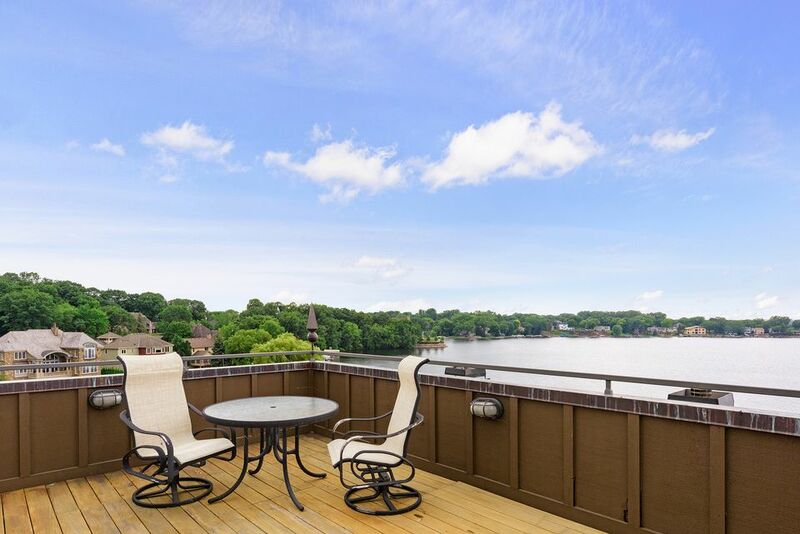 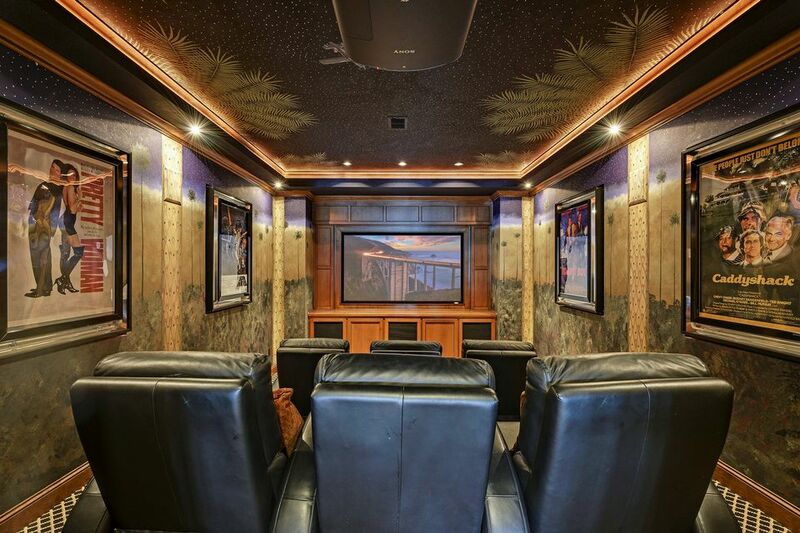 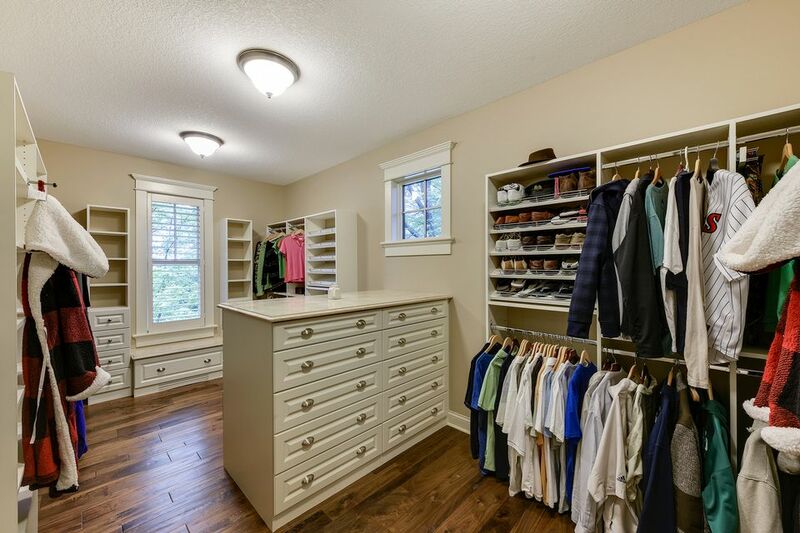 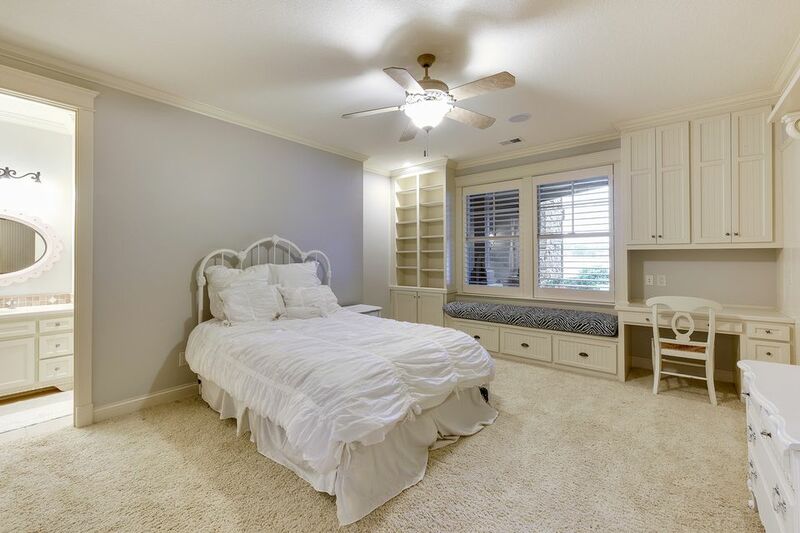 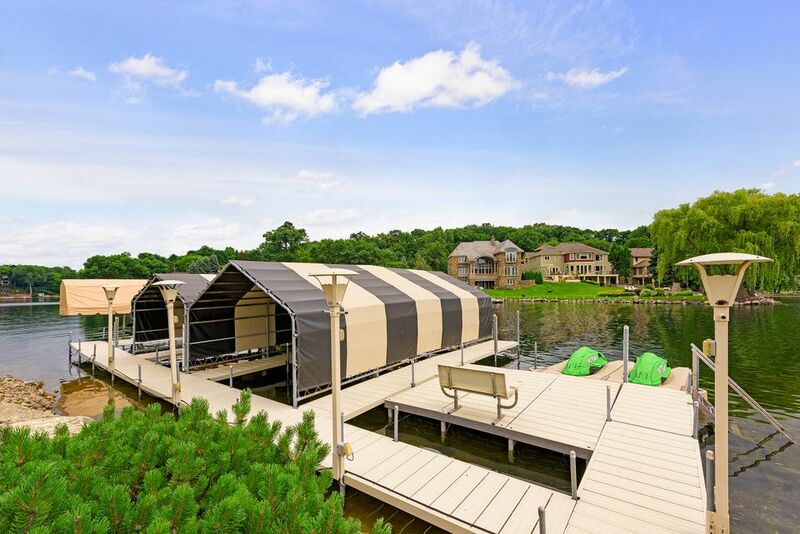 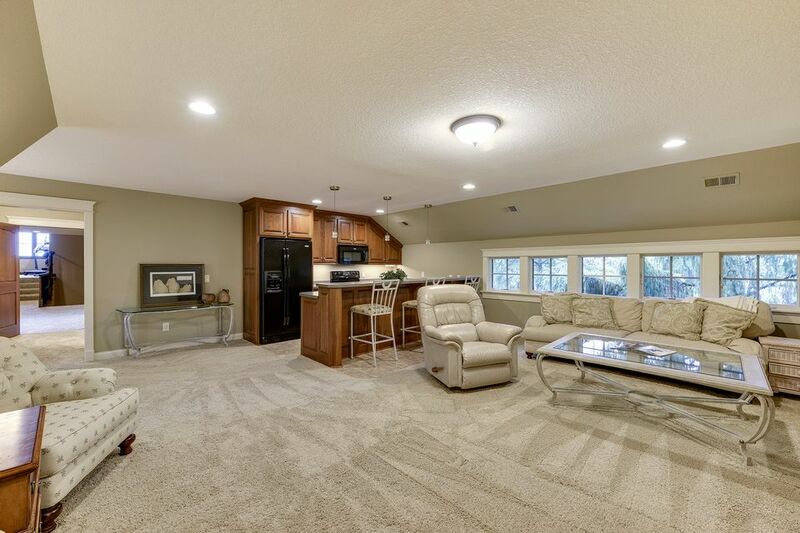 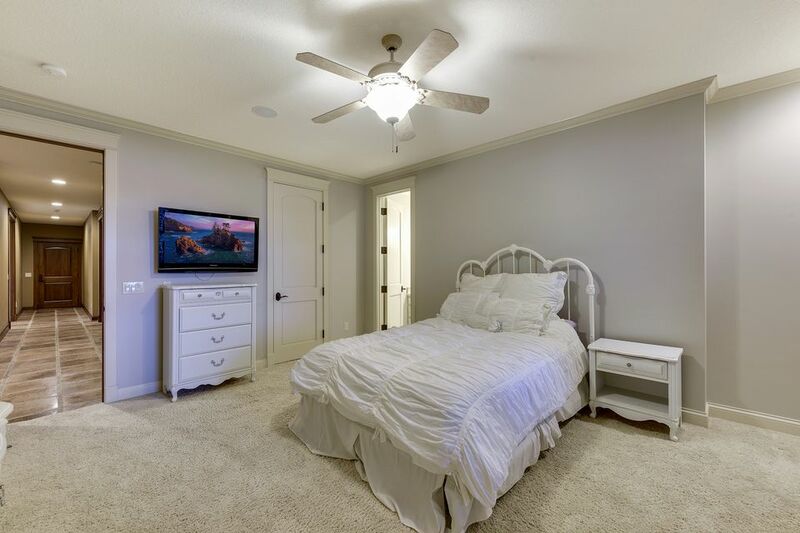 No detail has been overlooked, enjoy the finest level of finishes throughout with a large gourmet kitchen, family room overlooking the lake, home theatre, rooftop sky deck and over $100,000 spent on audio/video equipment. 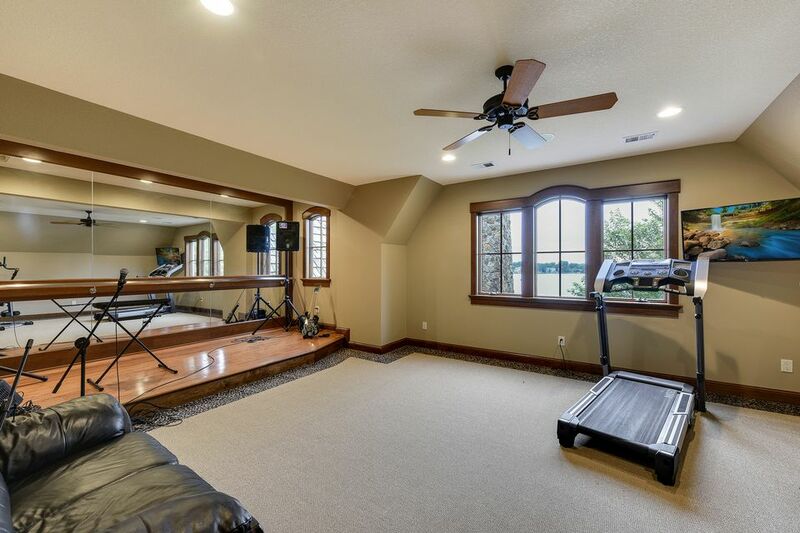 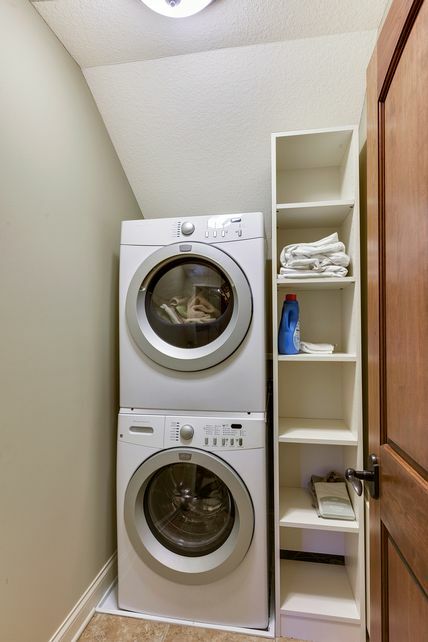 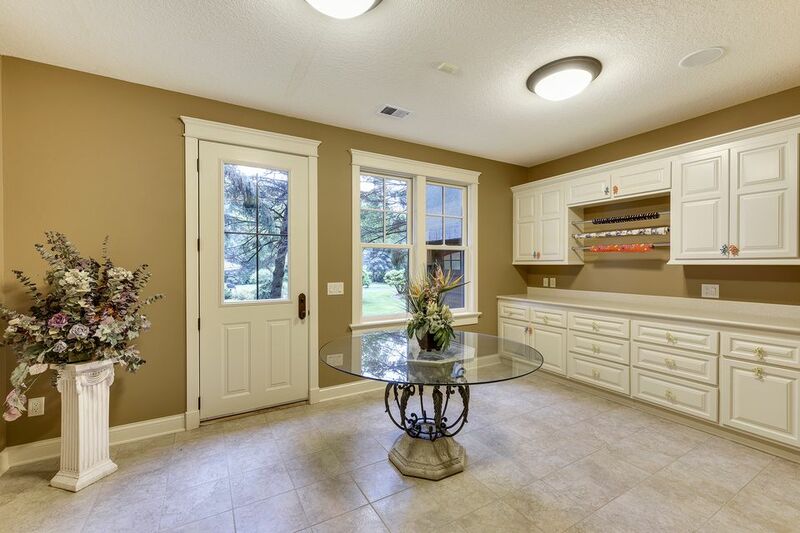 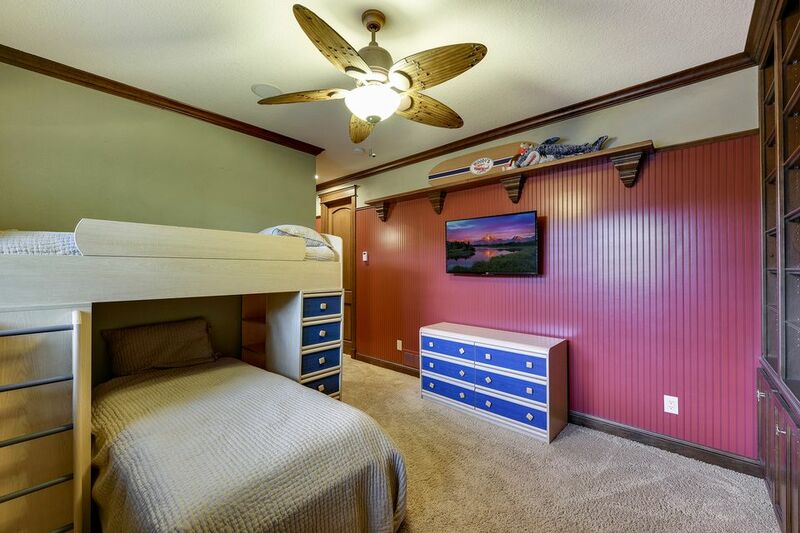 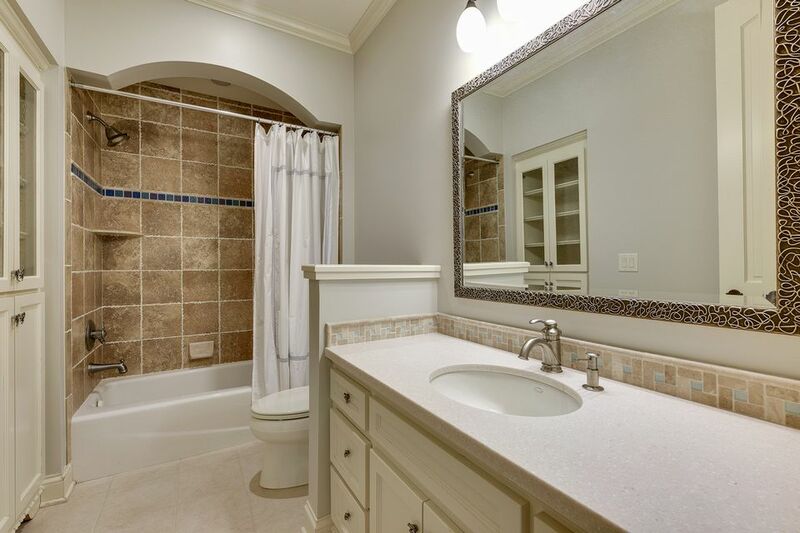 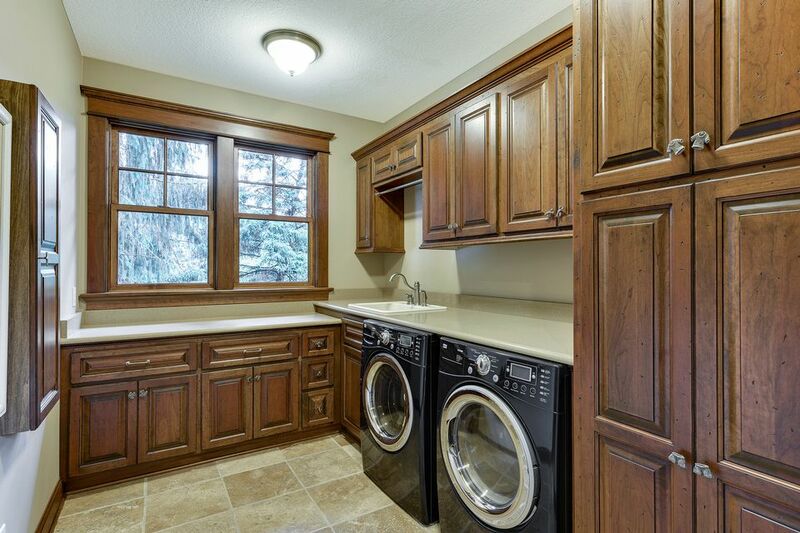 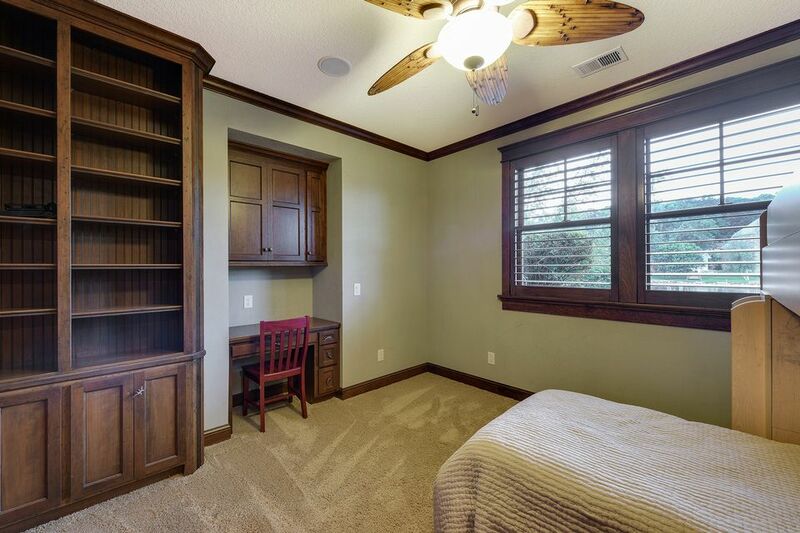 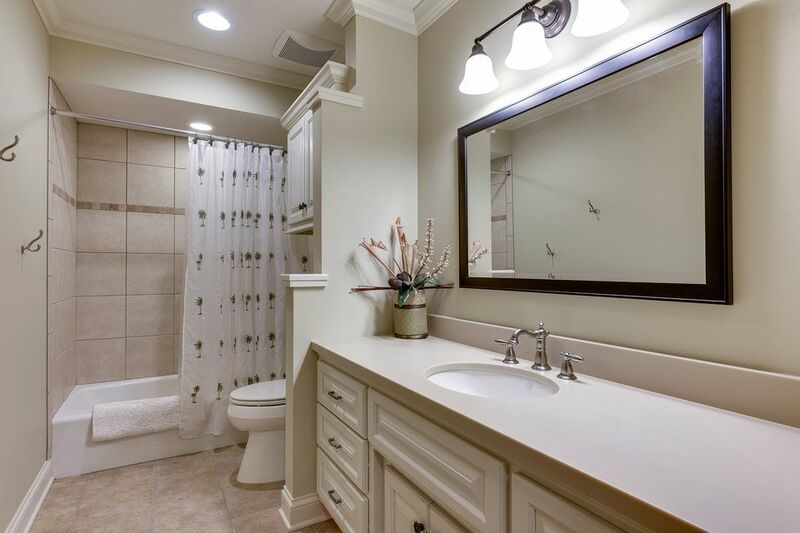 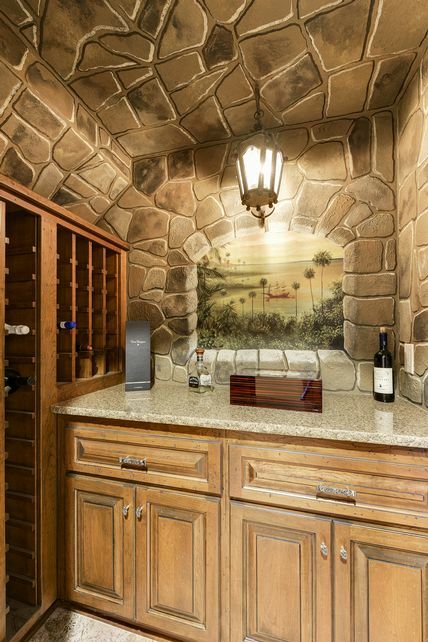 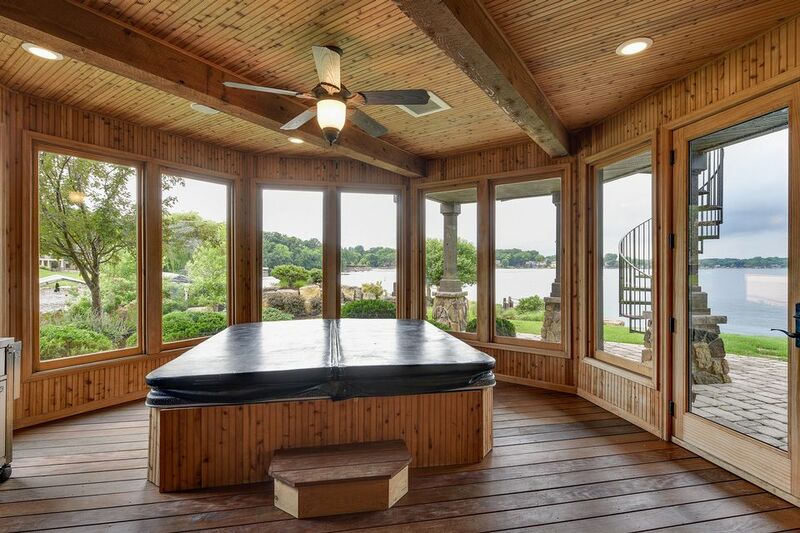 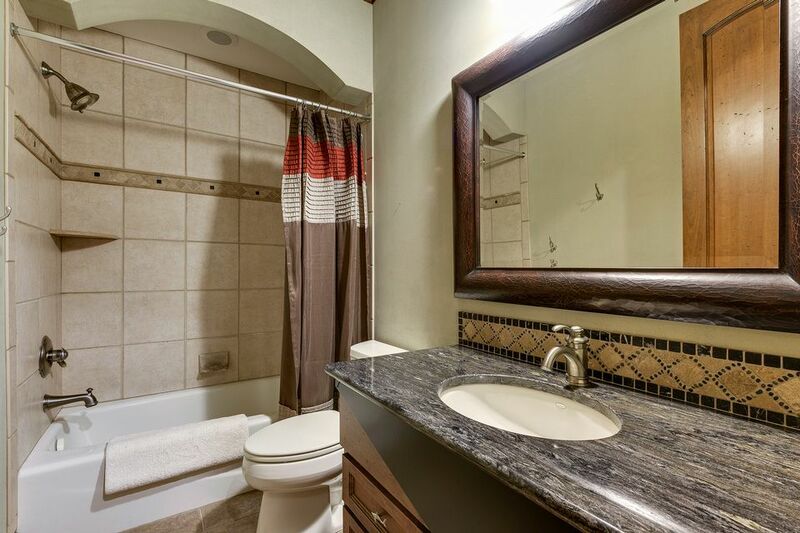 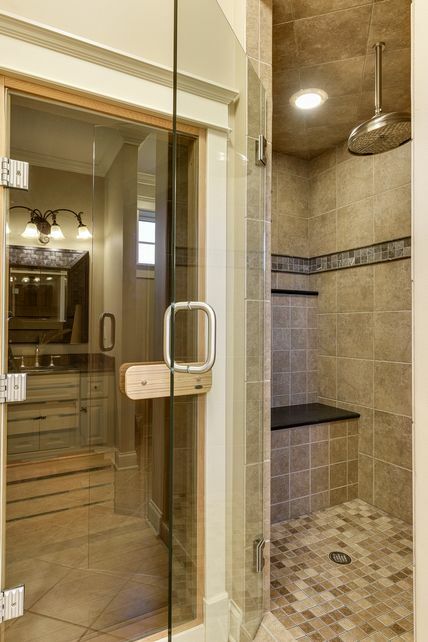 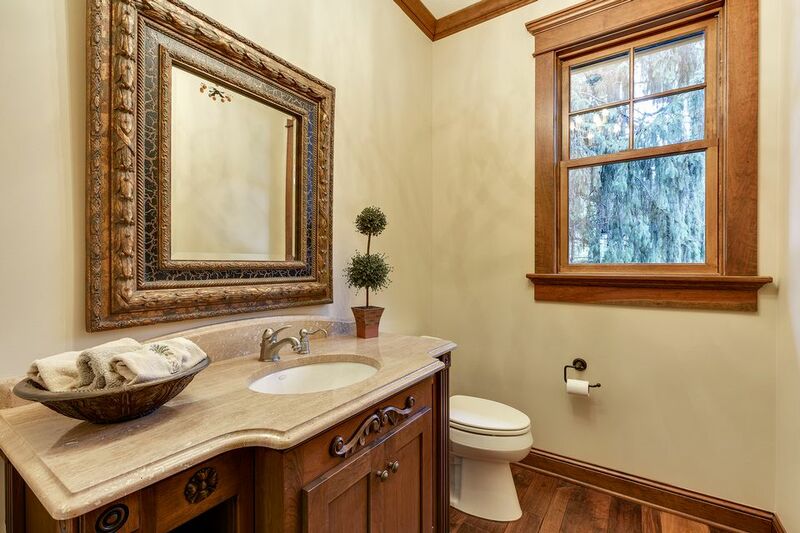 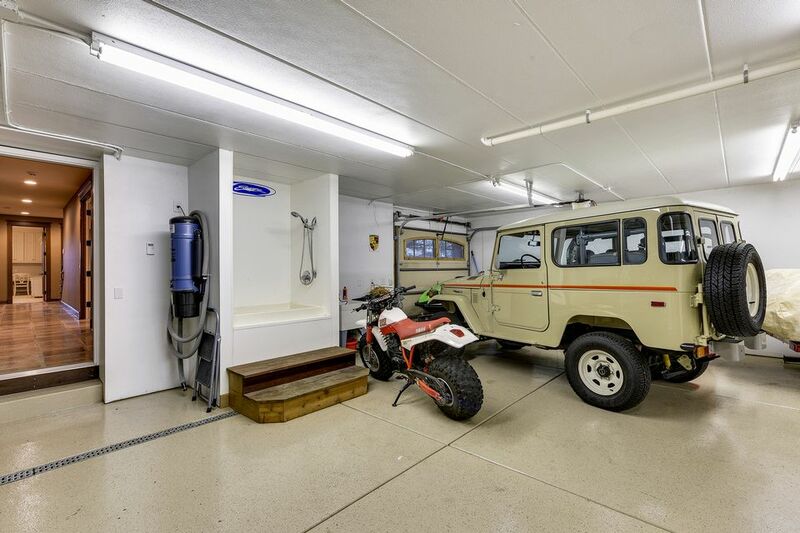 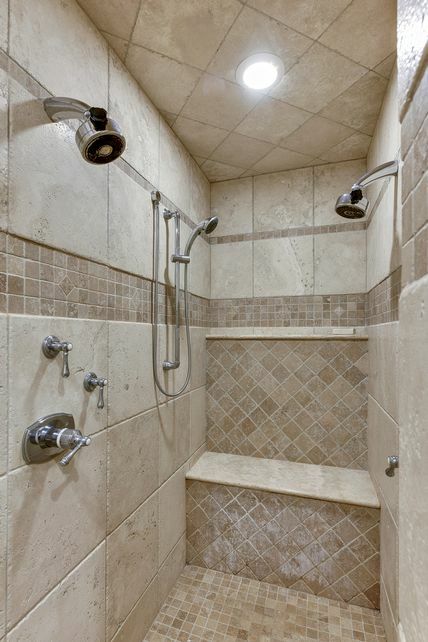 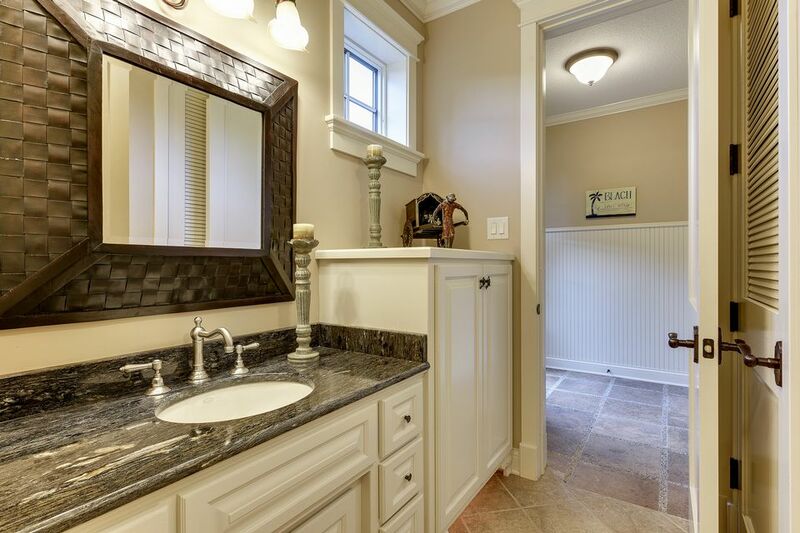 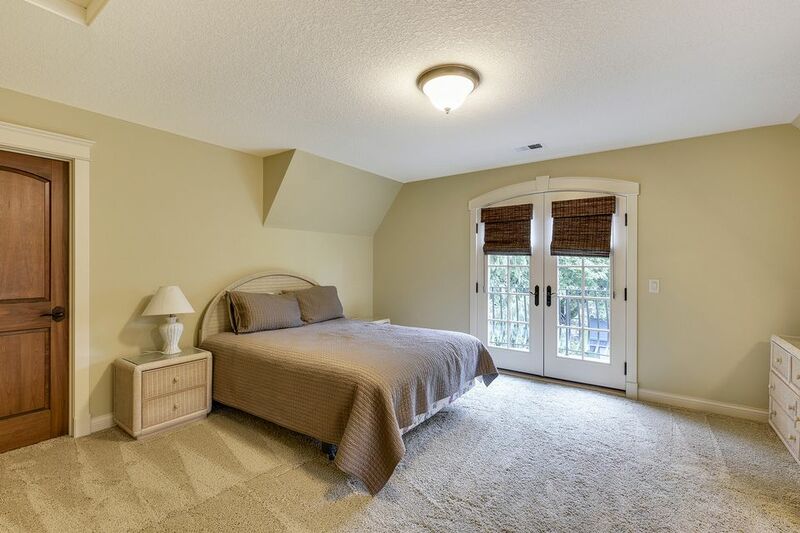 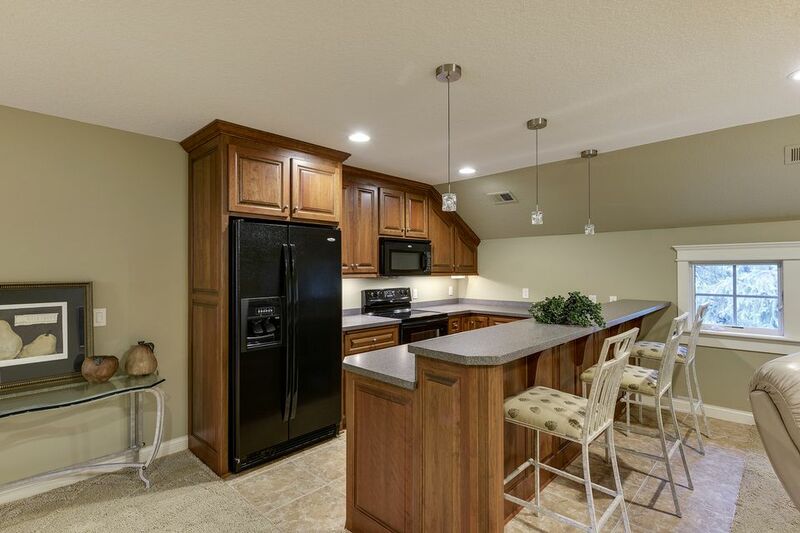 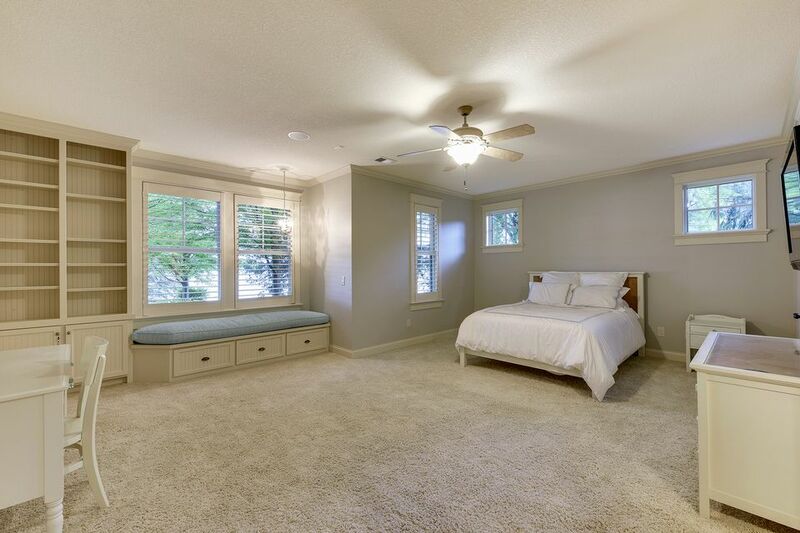 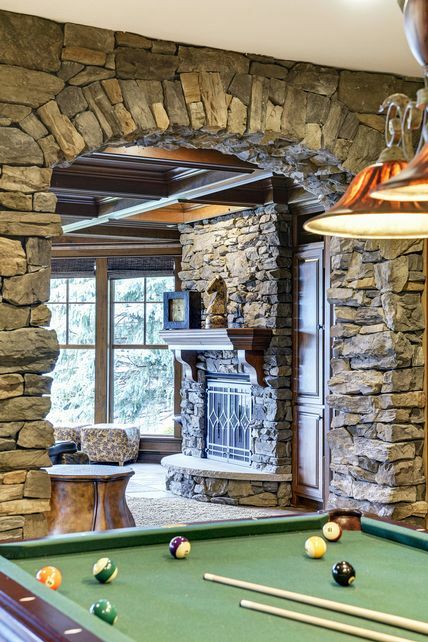 Additional features include heated wood flooring, indoor hot tub and bar. 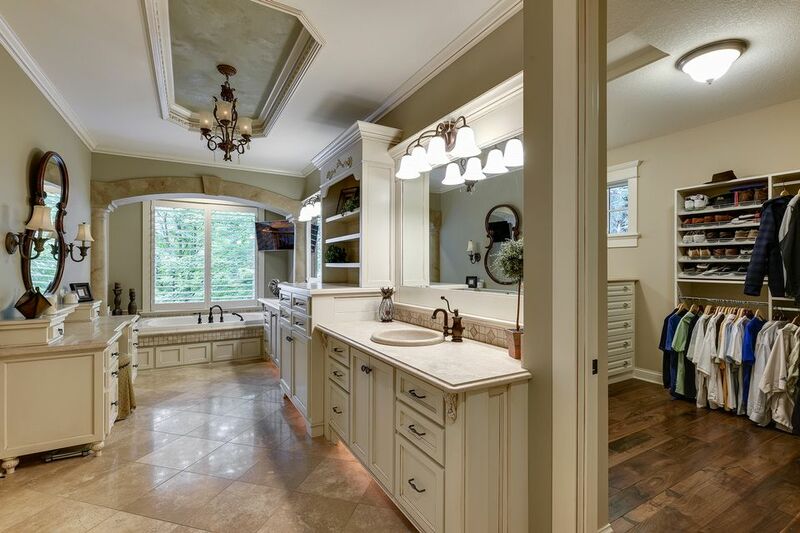 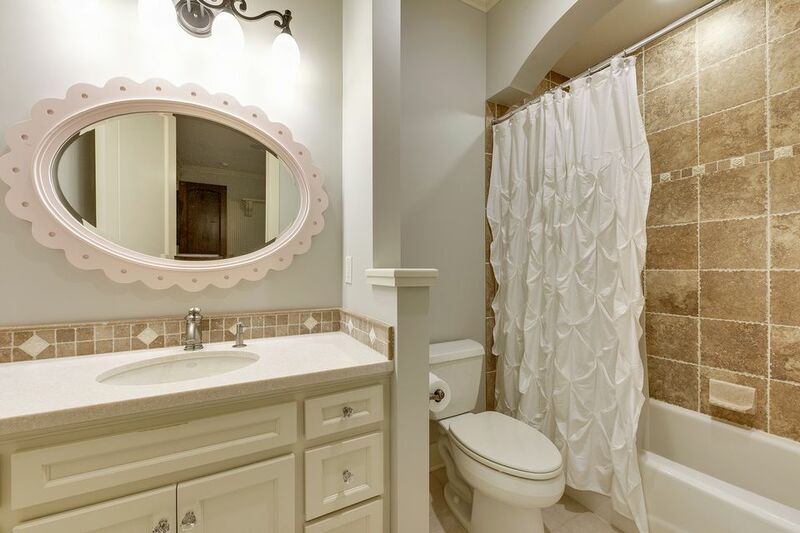 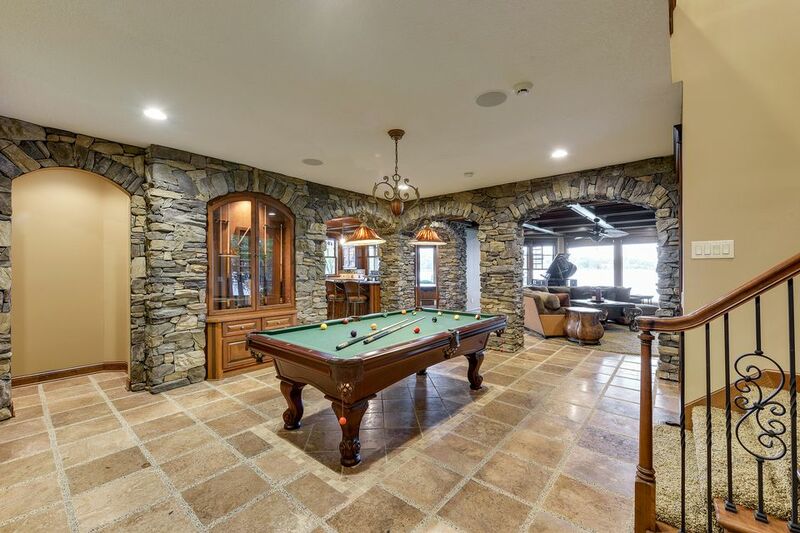 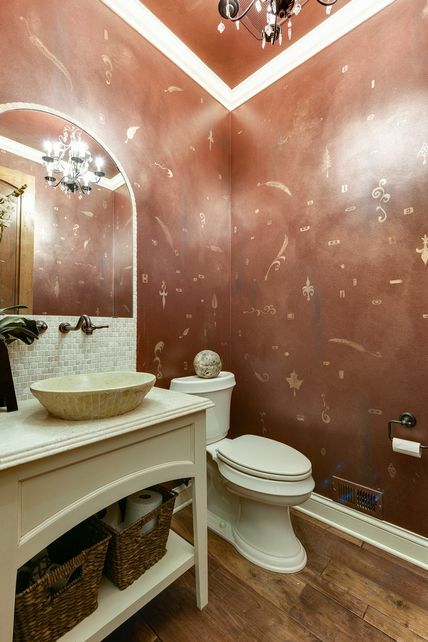 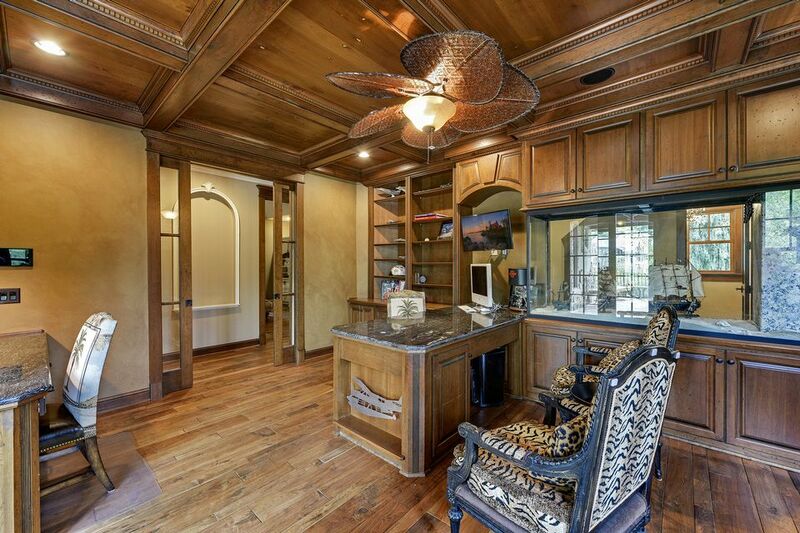 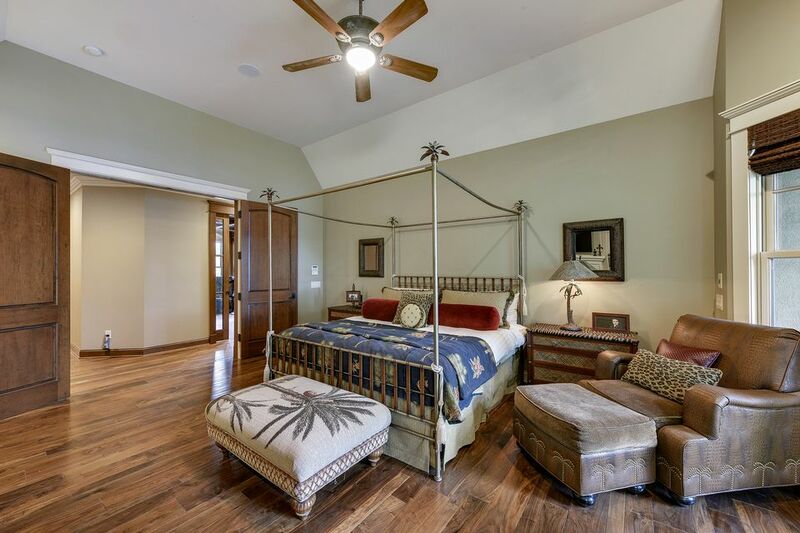 There are 5 bedrooms and 8 bathrooms throughout. 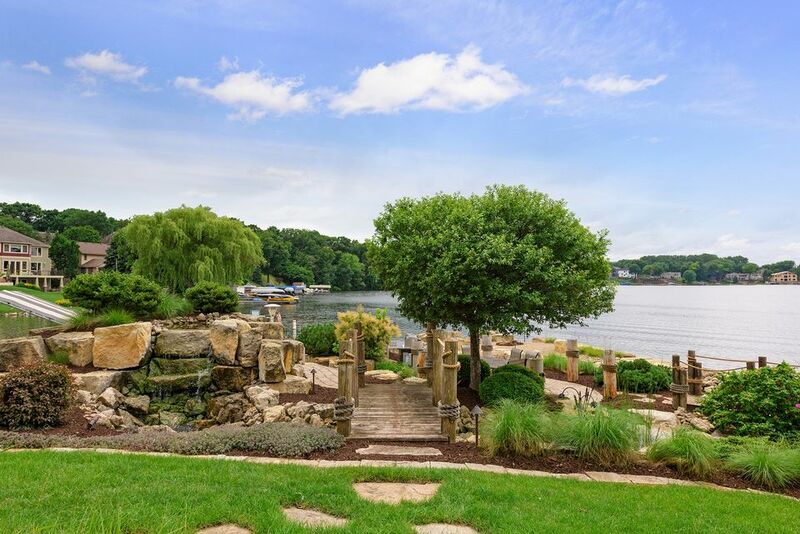 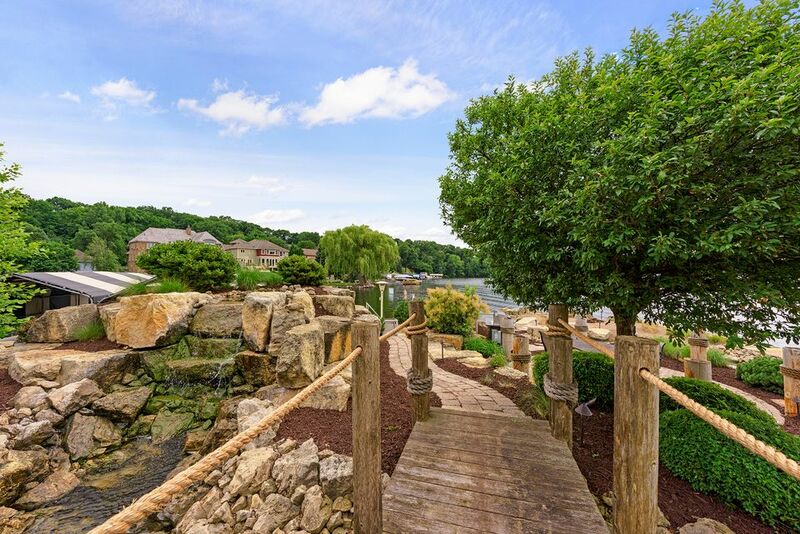 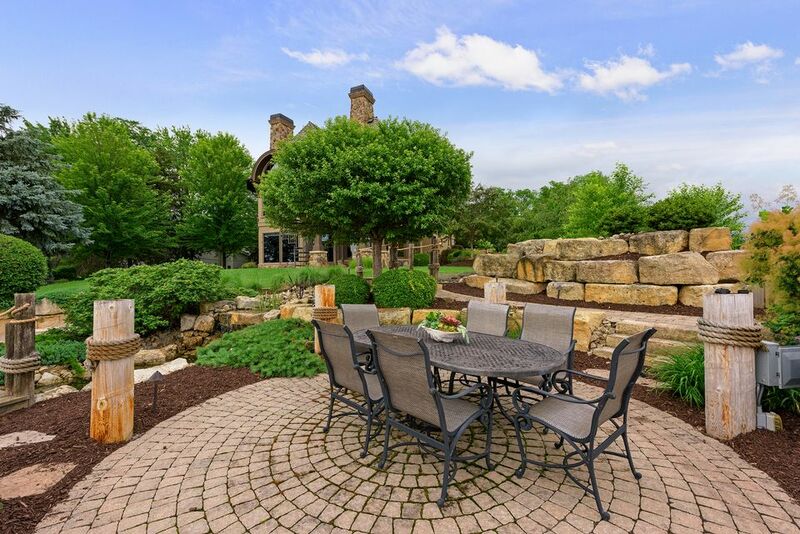 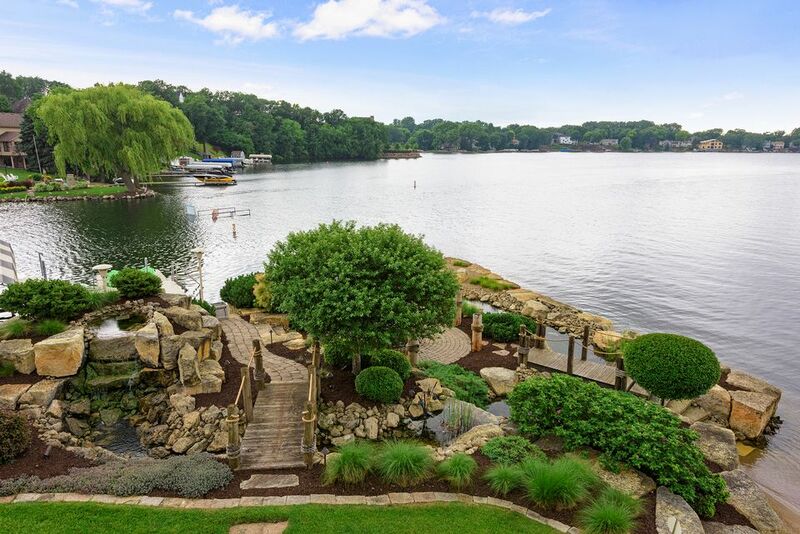 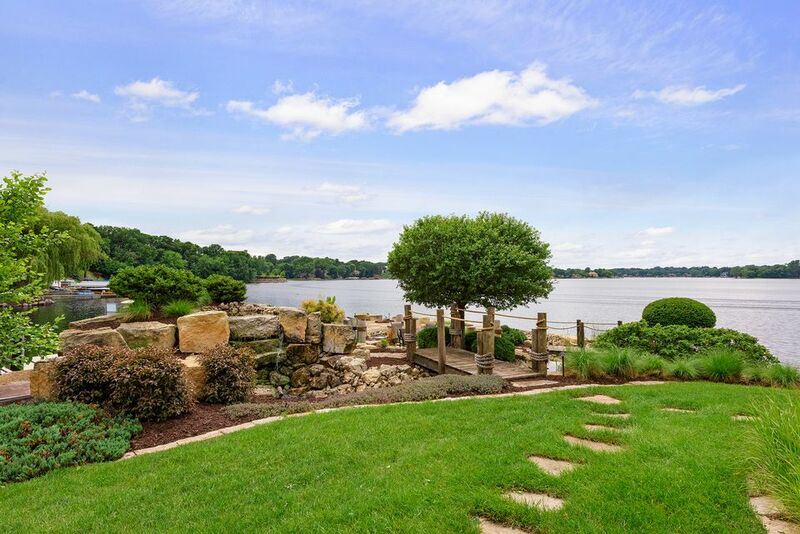 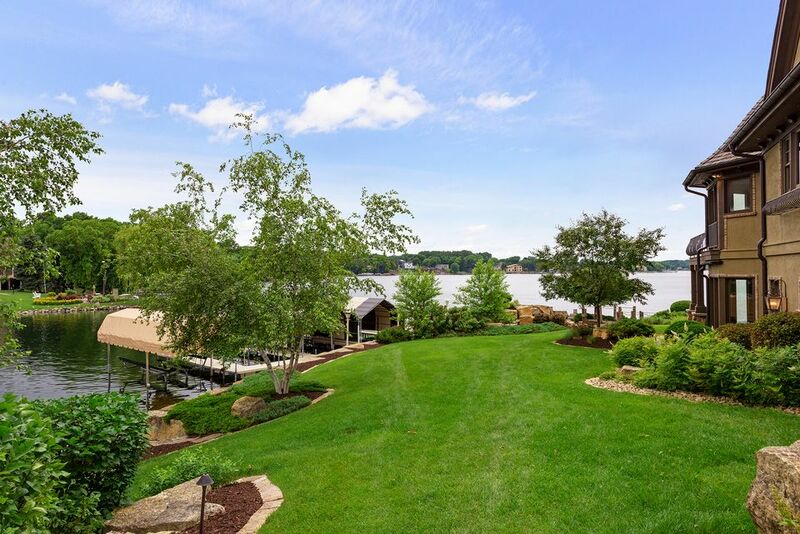 The 0.6 acre property is manicured to perfection with extensive gardens, beach area, waterside fire pit, outdoor dining areas and private dock system. 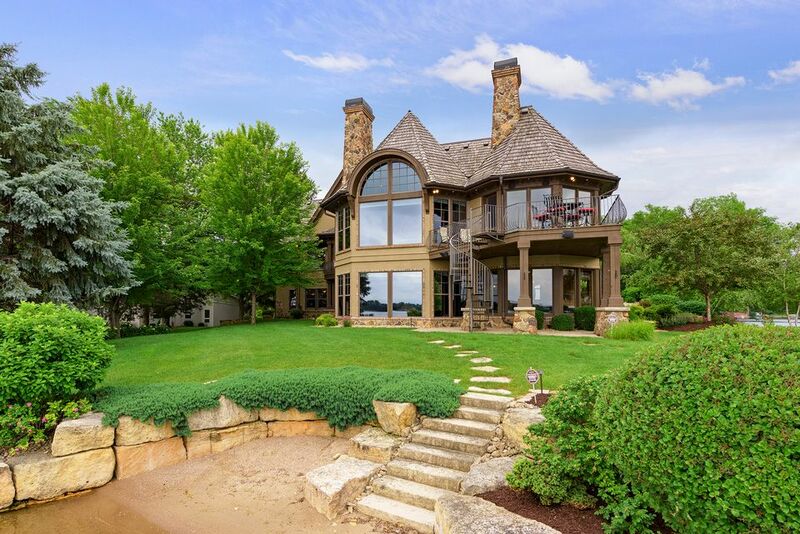 This lakefront dream home is on the market for $3,800,000 $3,900,000 with Kimberley Potts King.